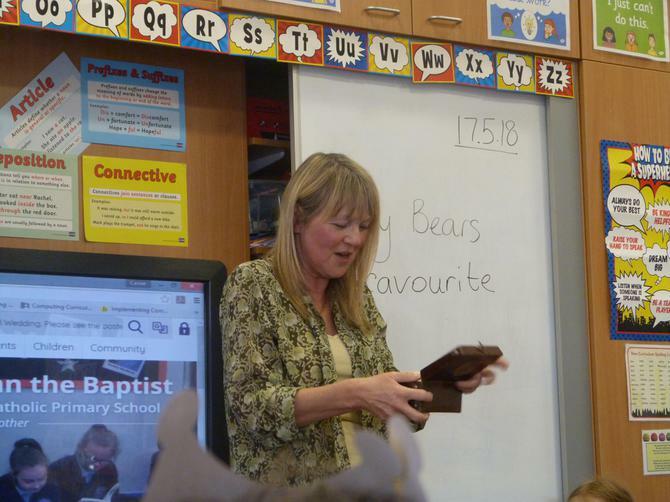 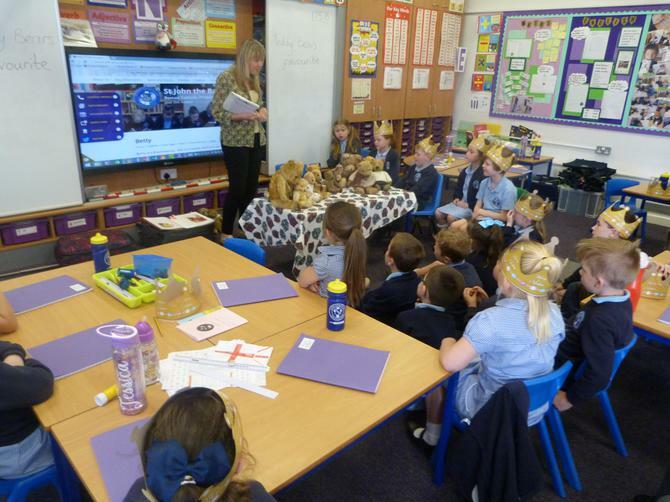 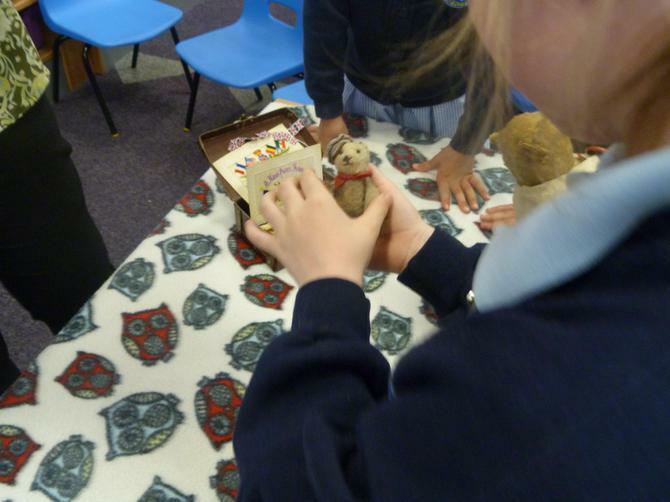 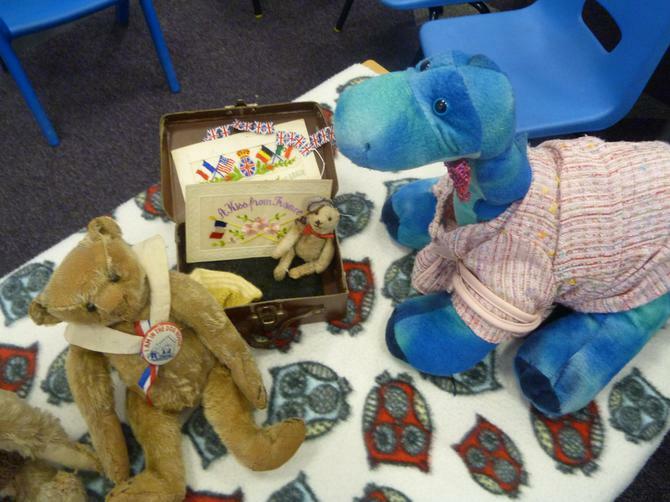 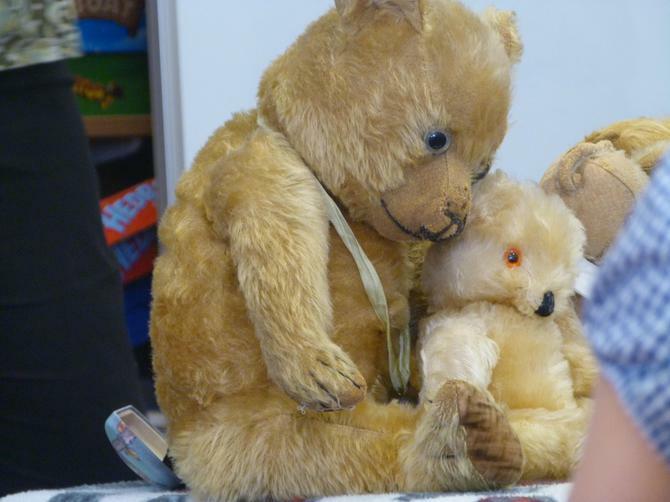 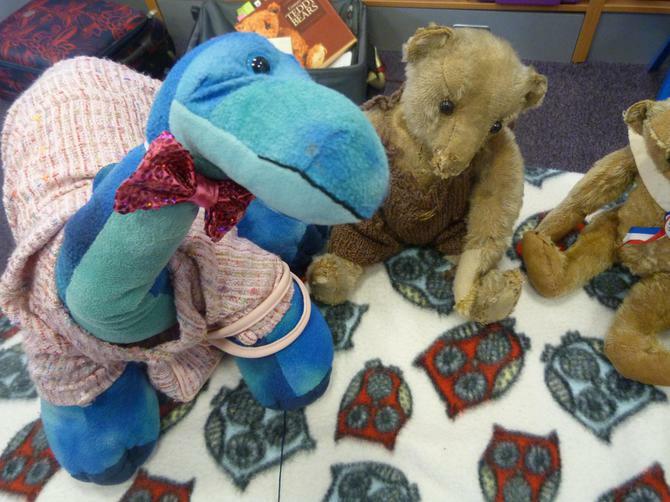 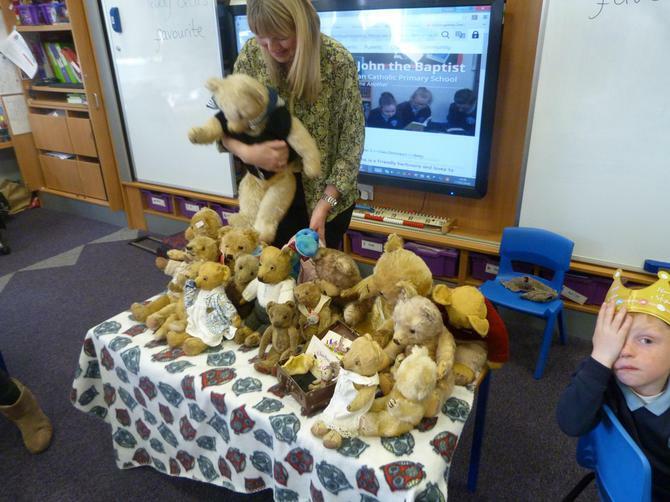 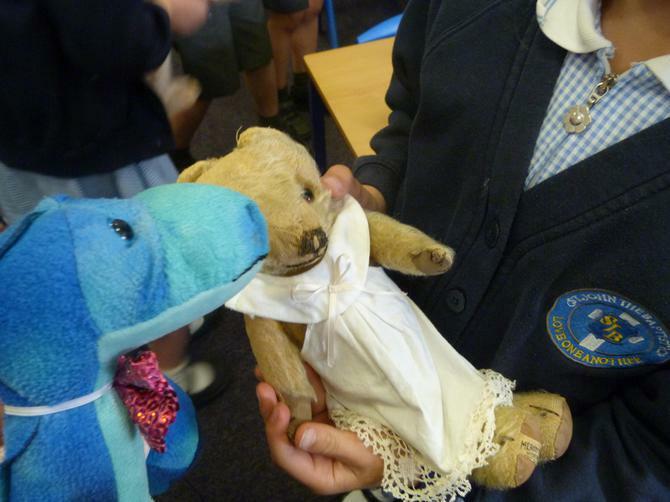 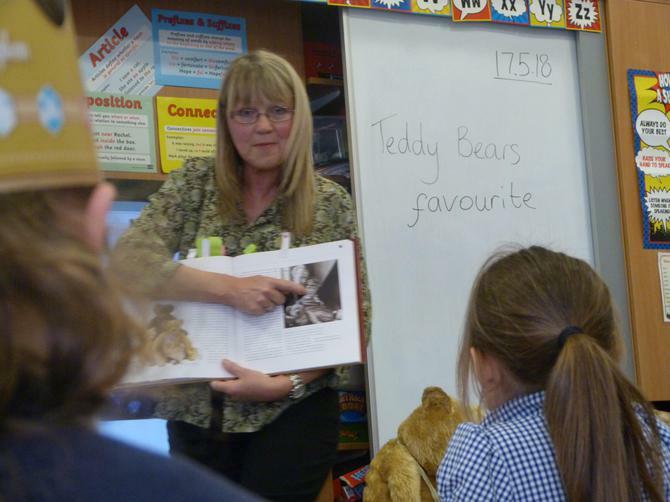 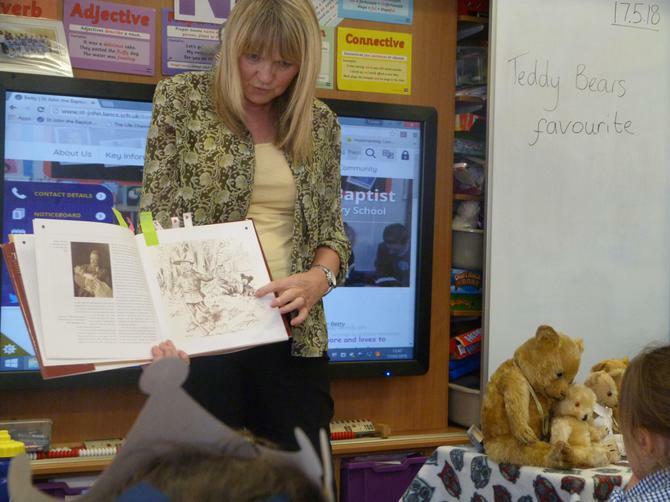 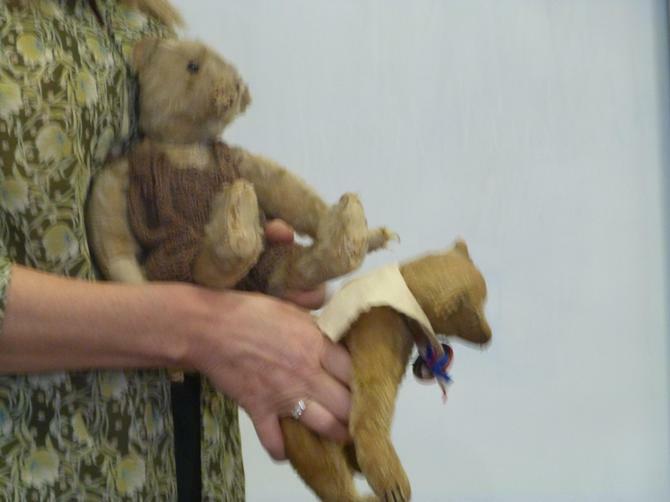 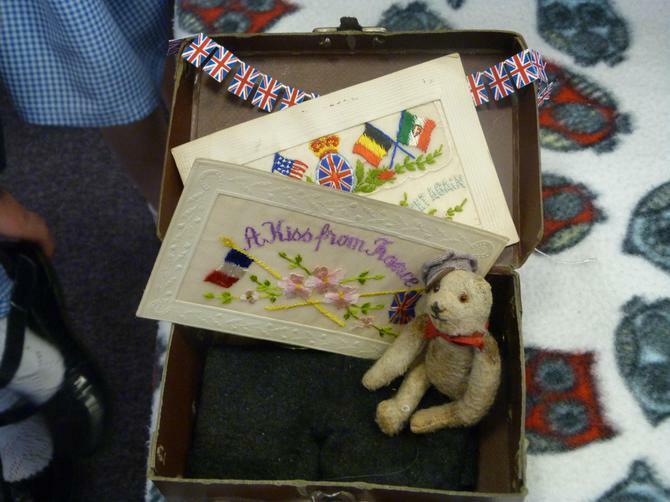 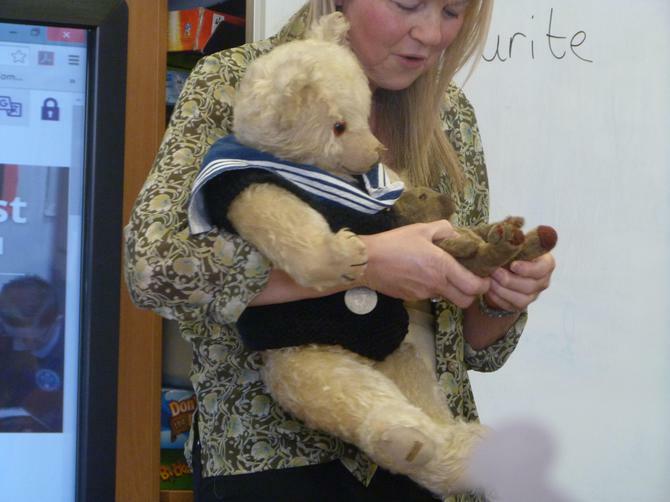 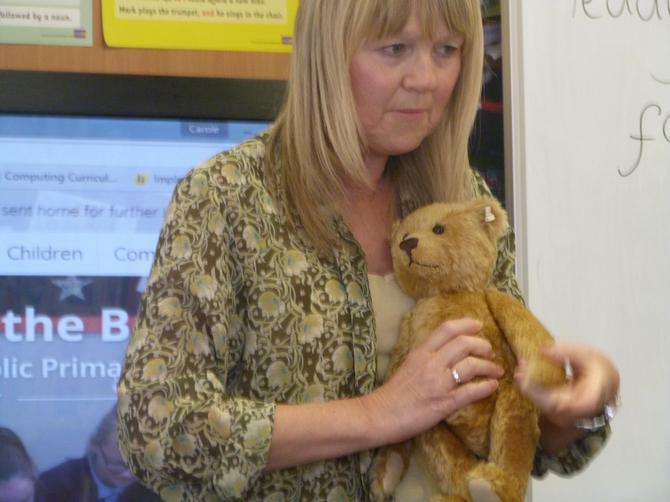 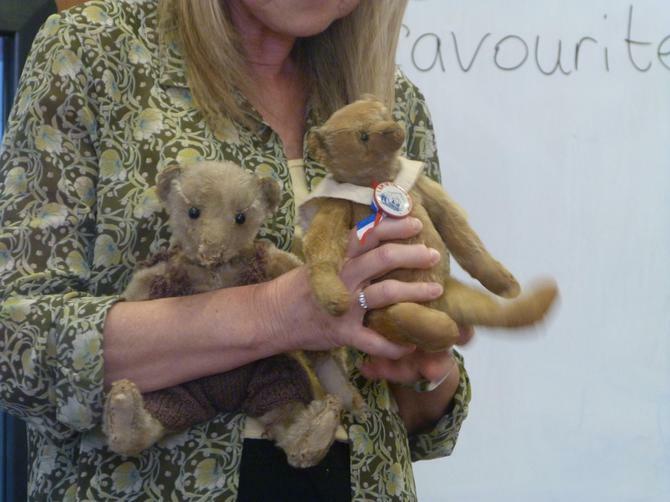 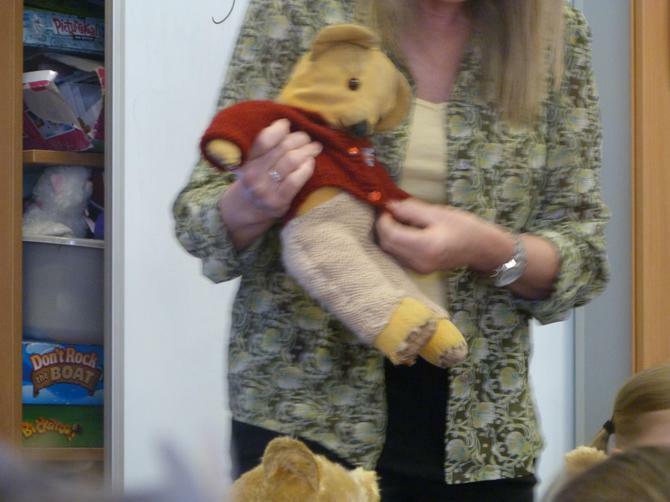 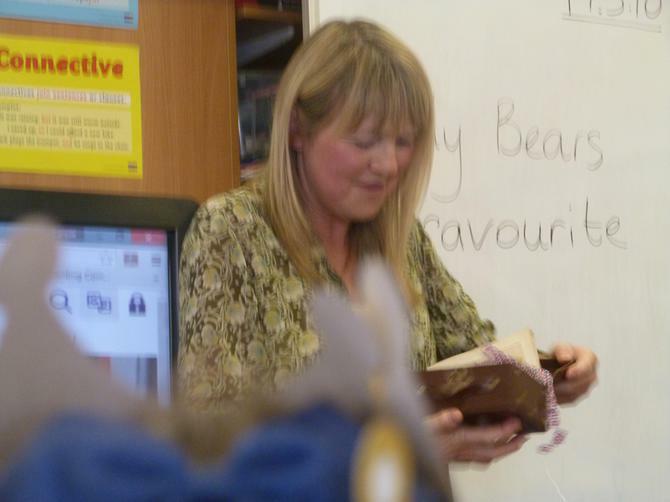 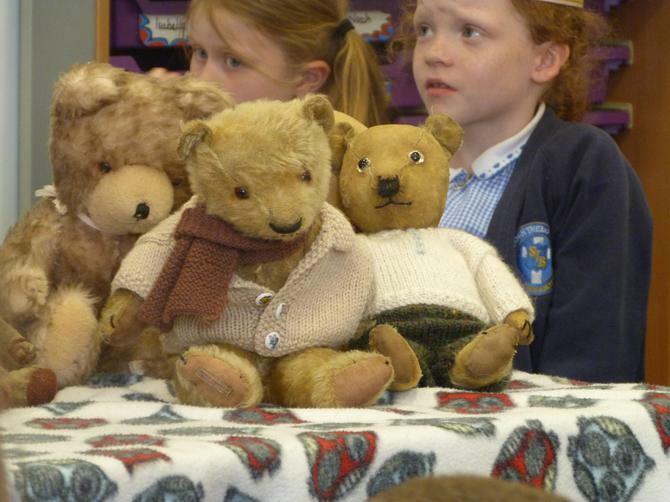 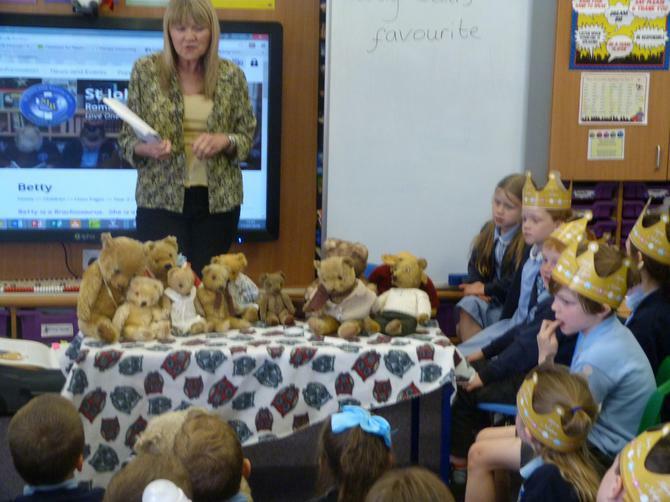 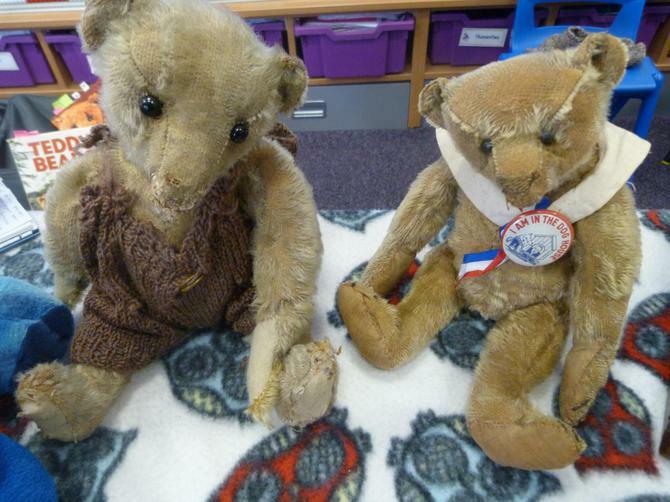 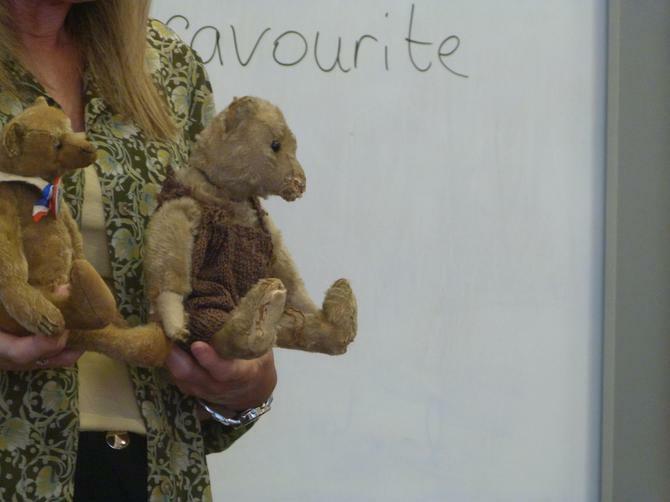 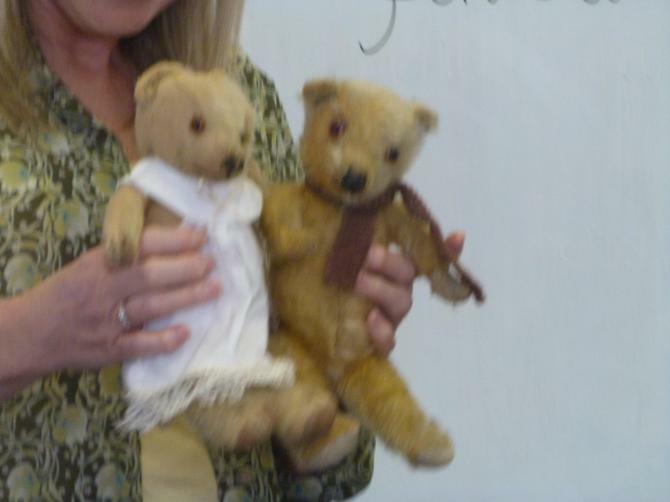 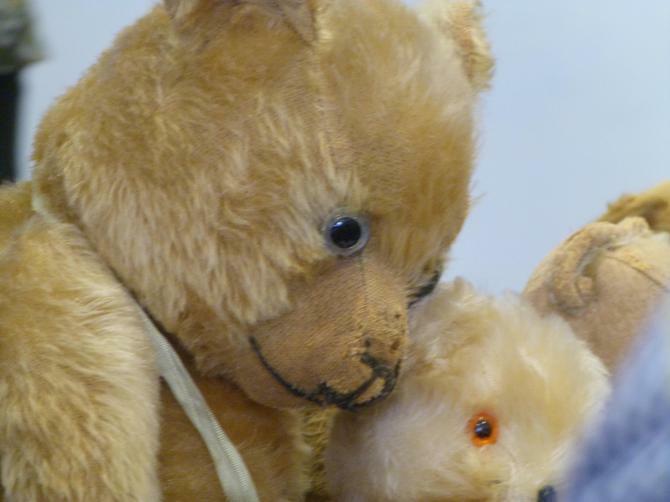 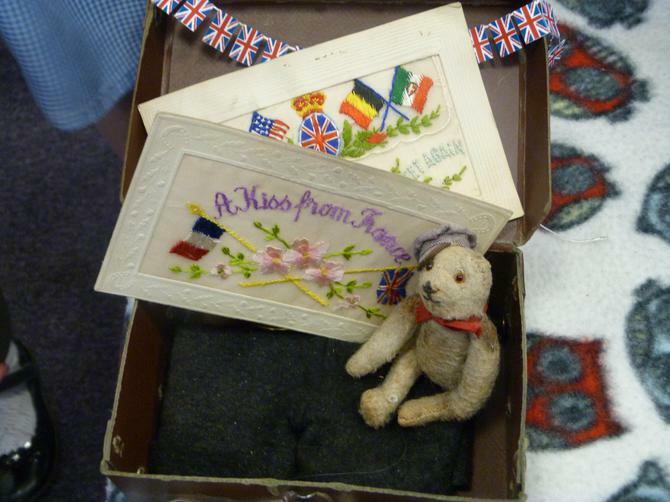 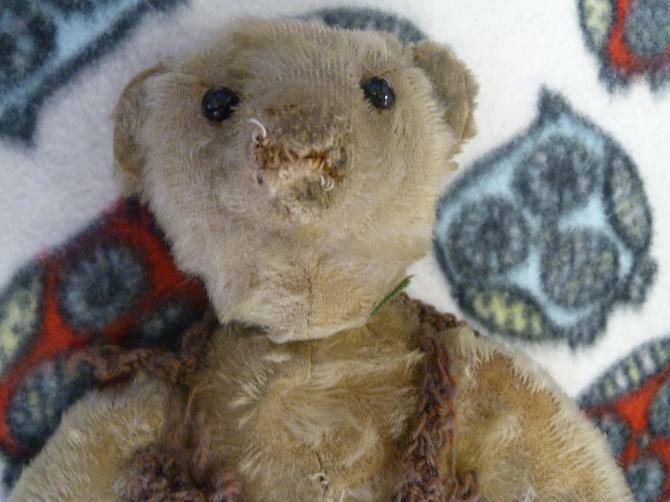 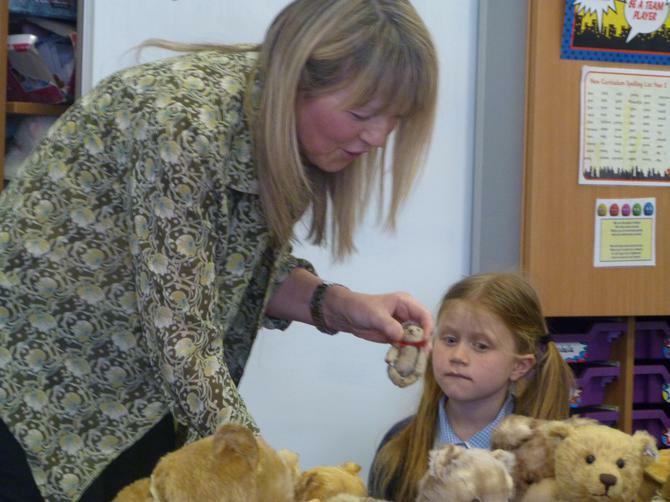 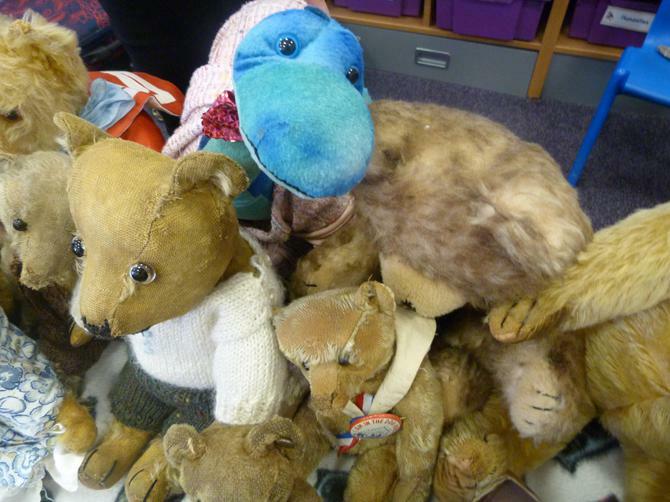 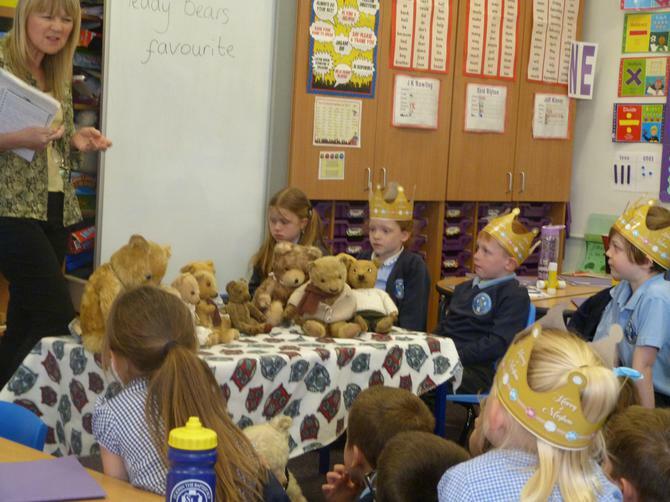 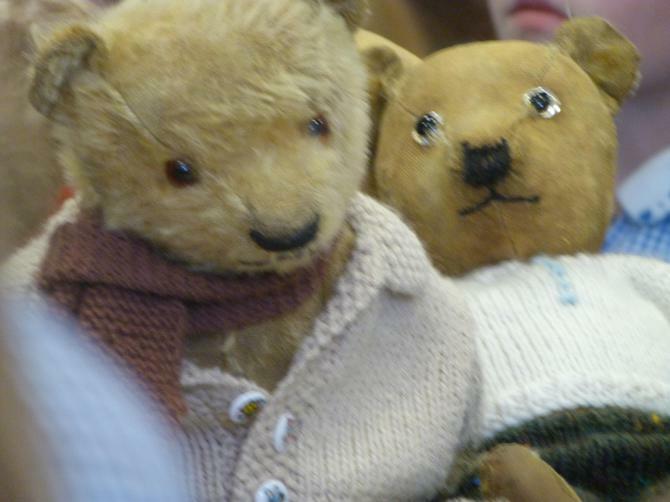 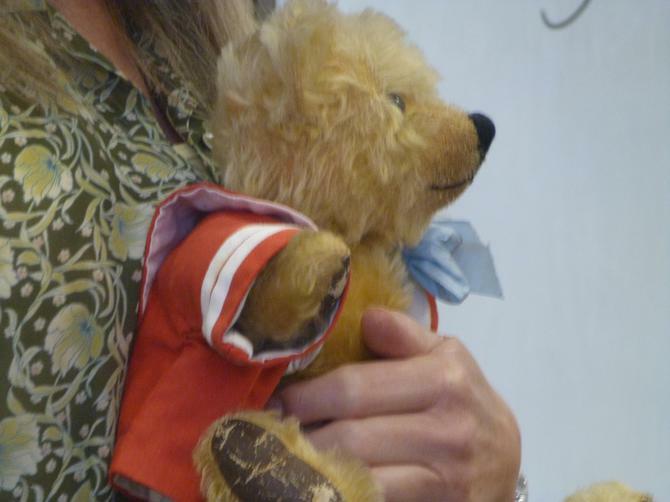 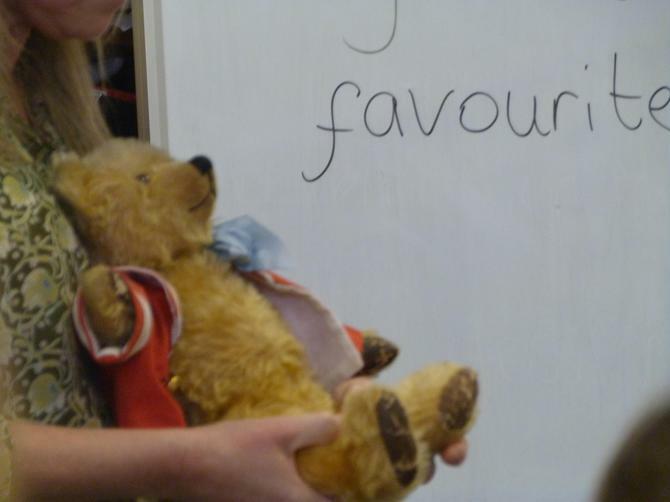 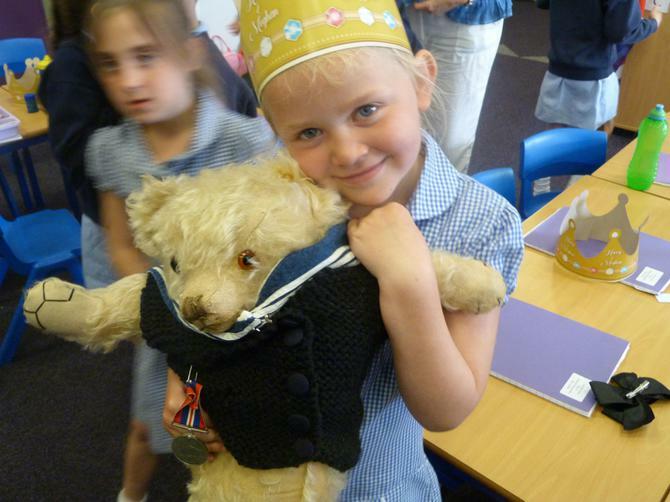 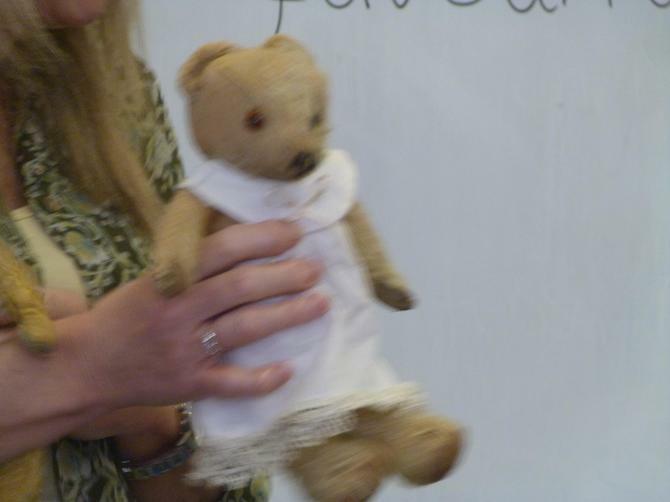 The children are learning all about how some toys from the past are different to some modern toys. 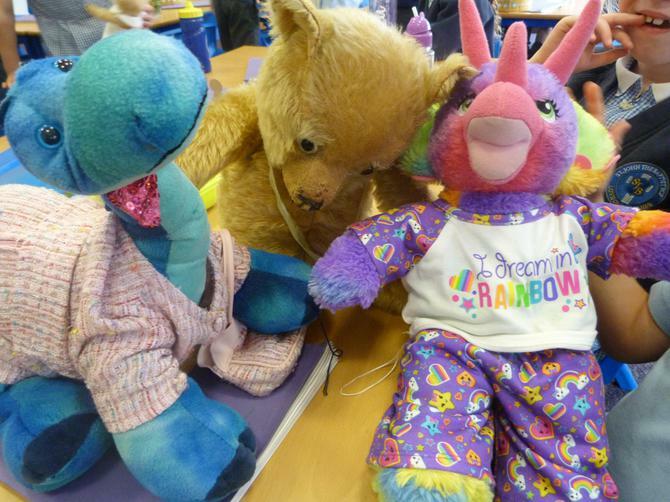 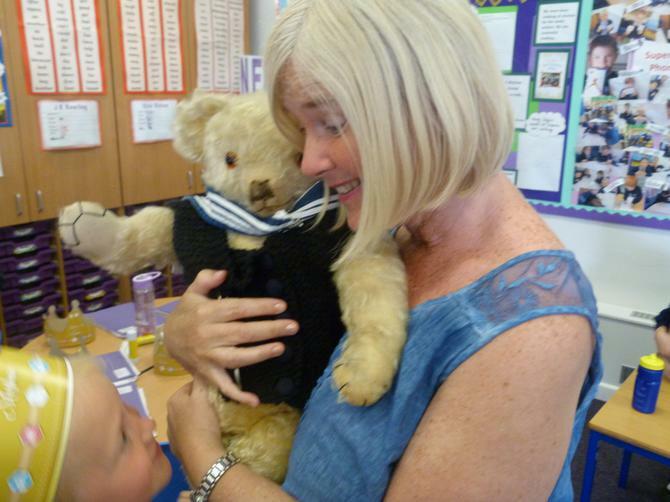 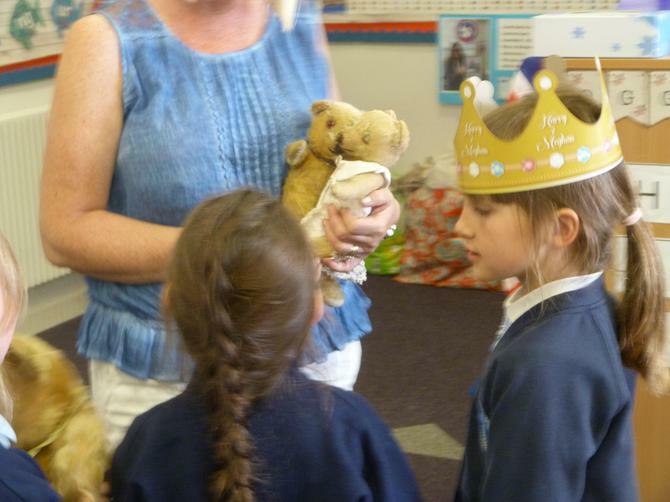 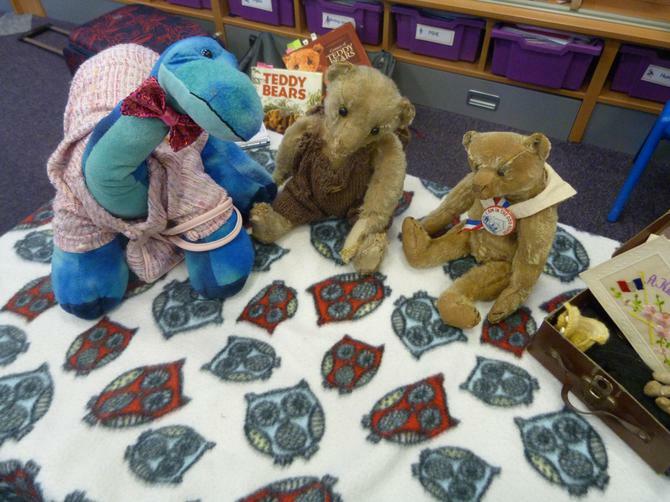 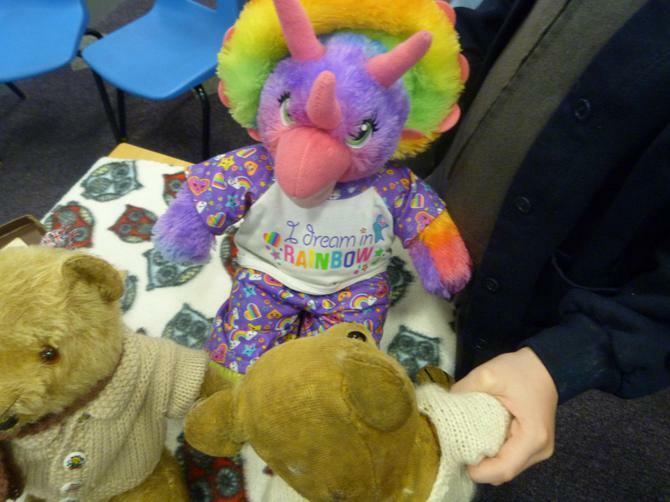 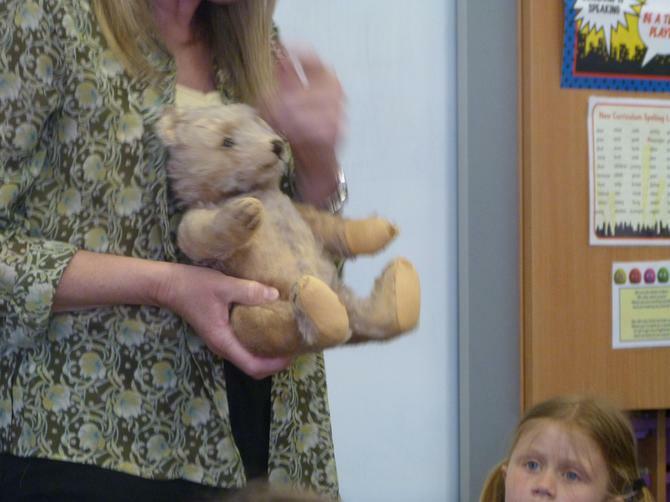 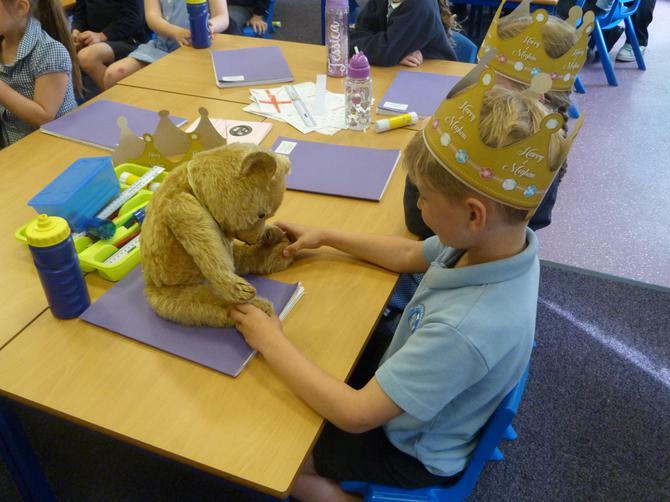 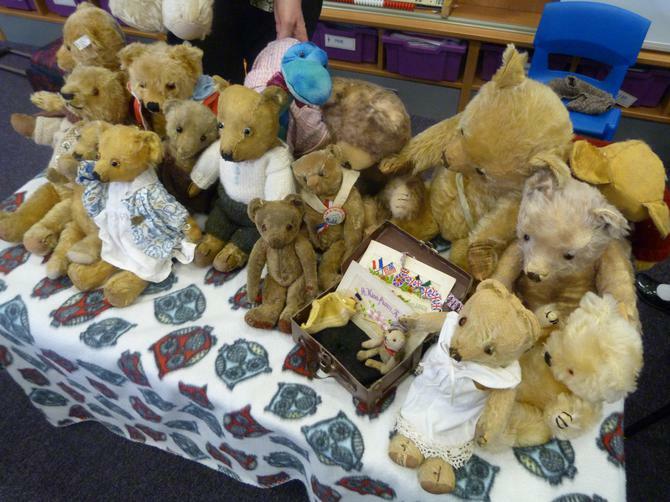 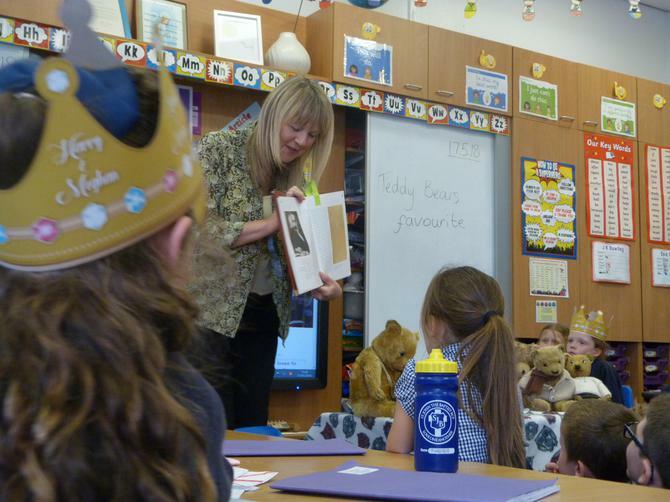 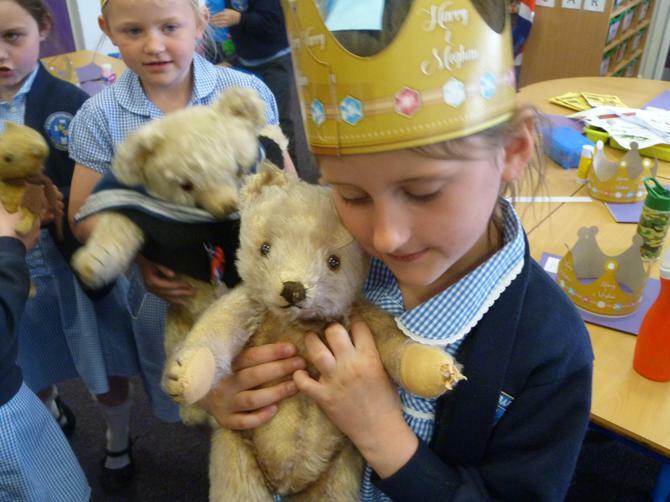 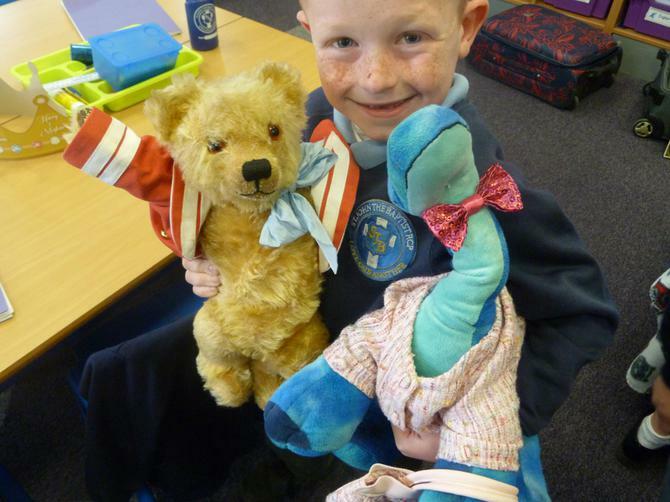 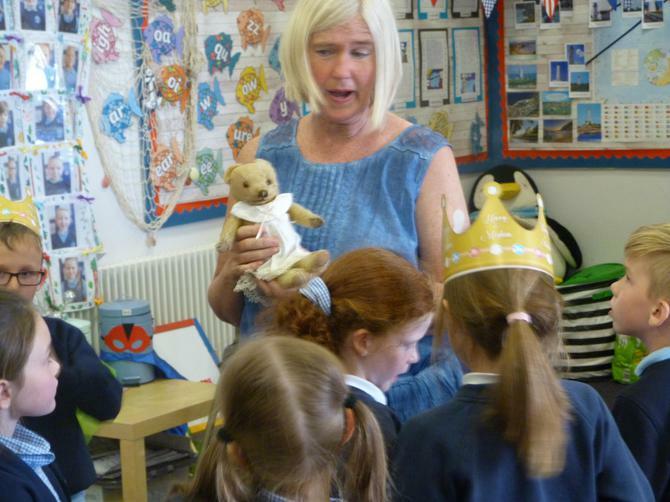 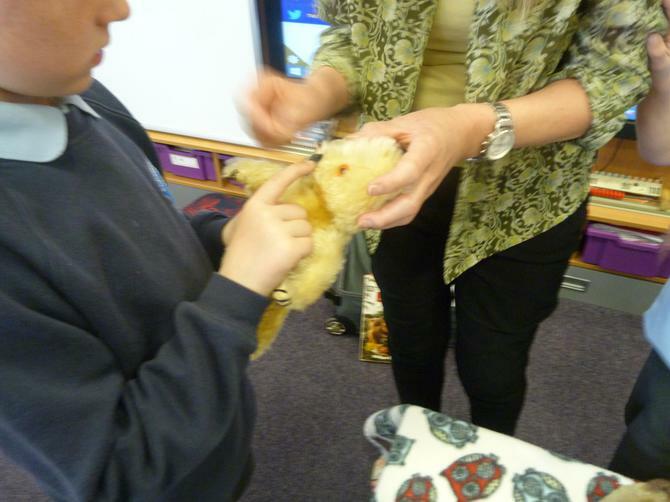 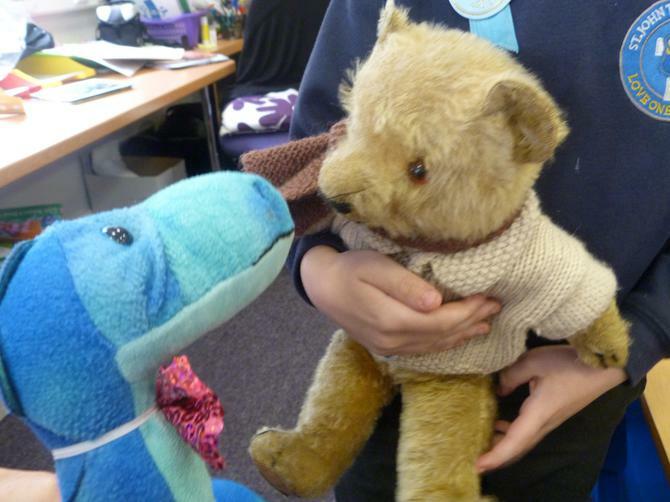 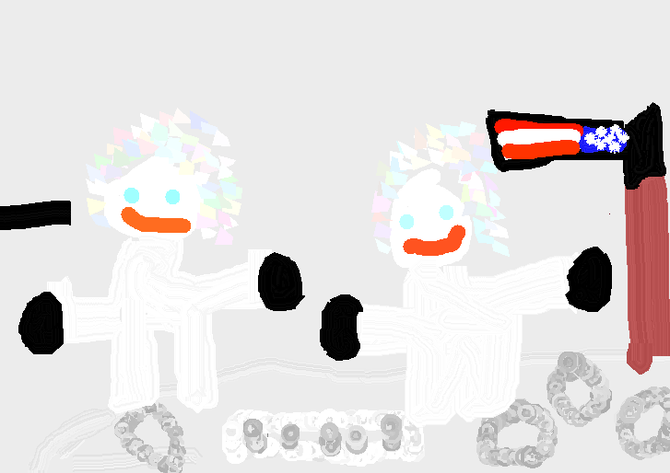 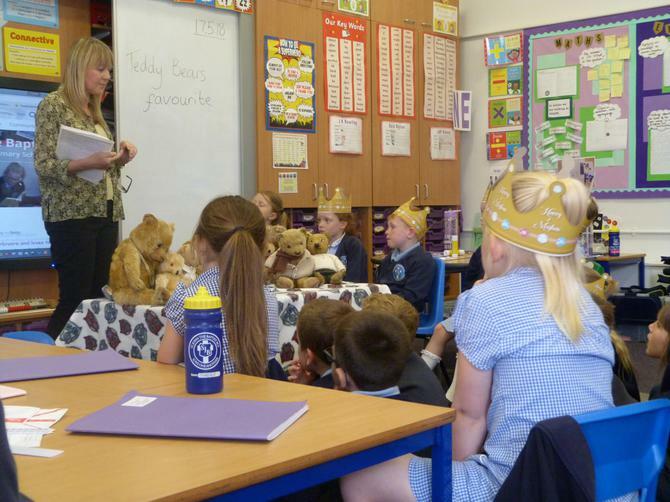 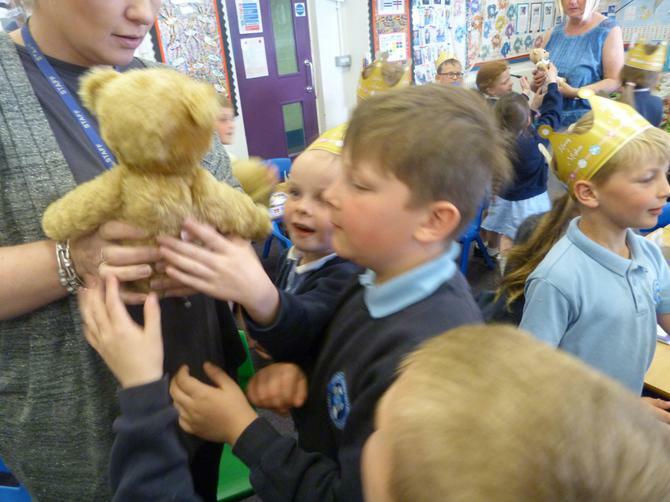 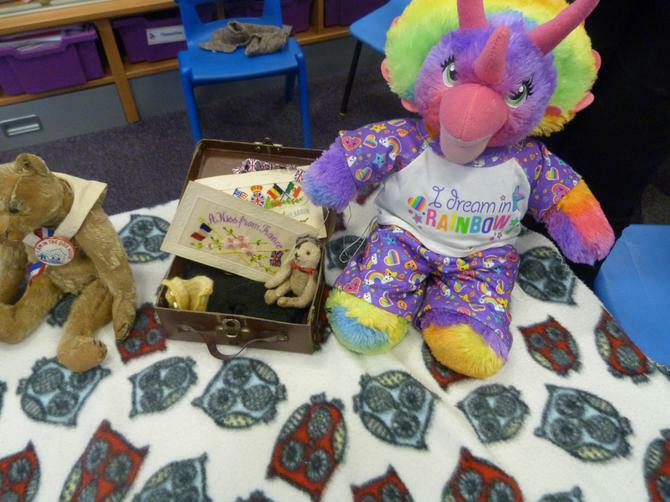 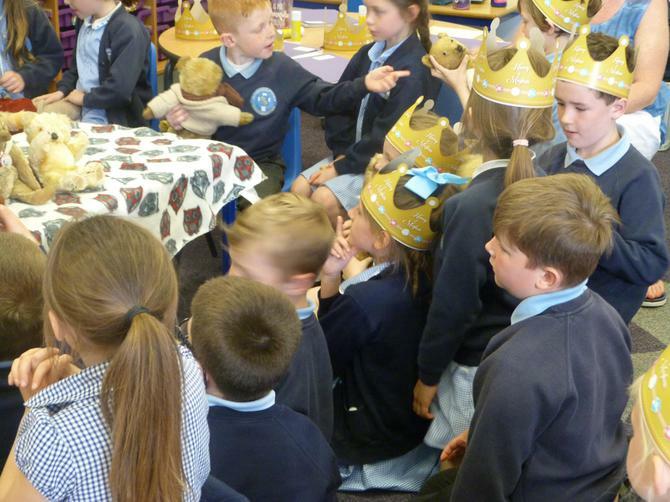 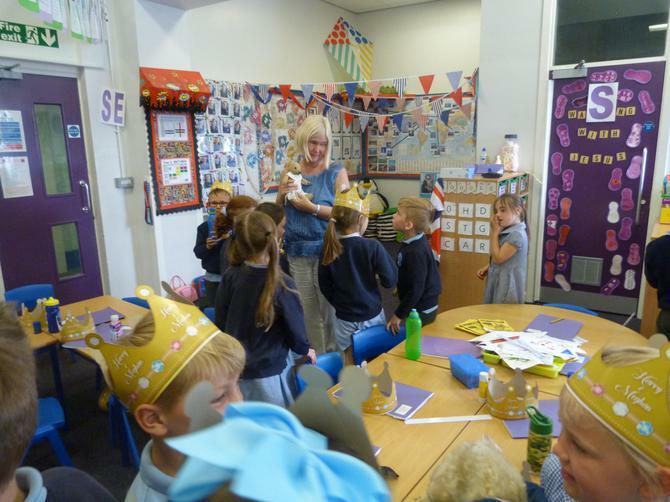 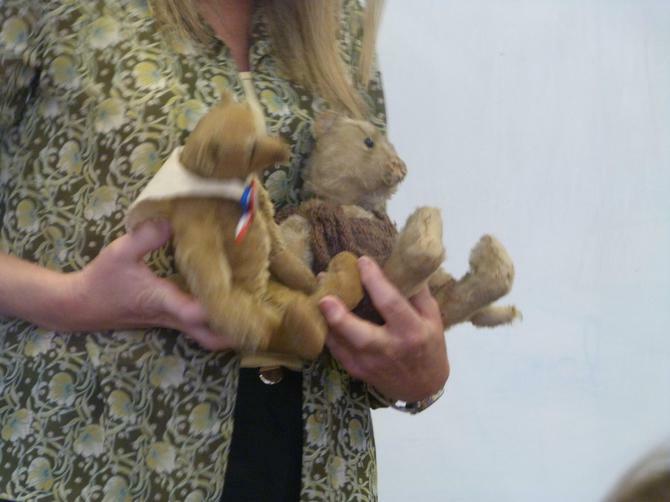 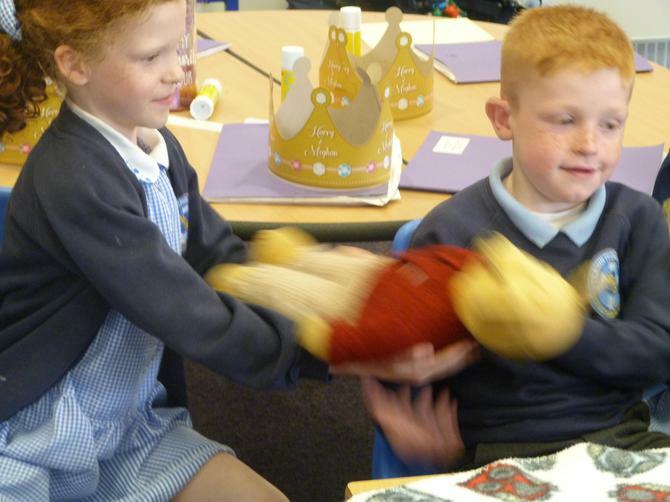 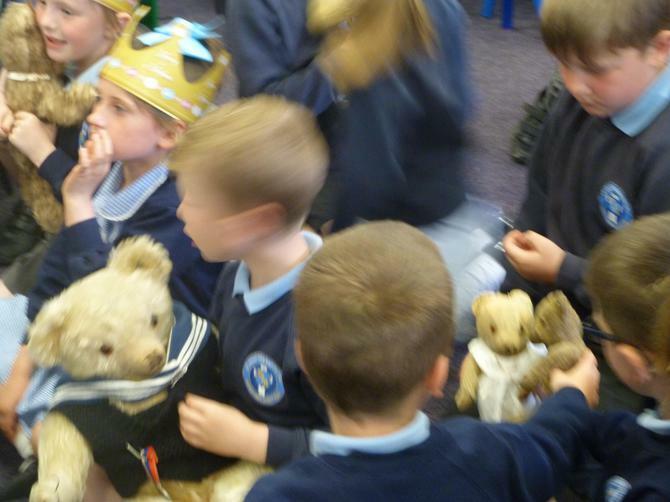 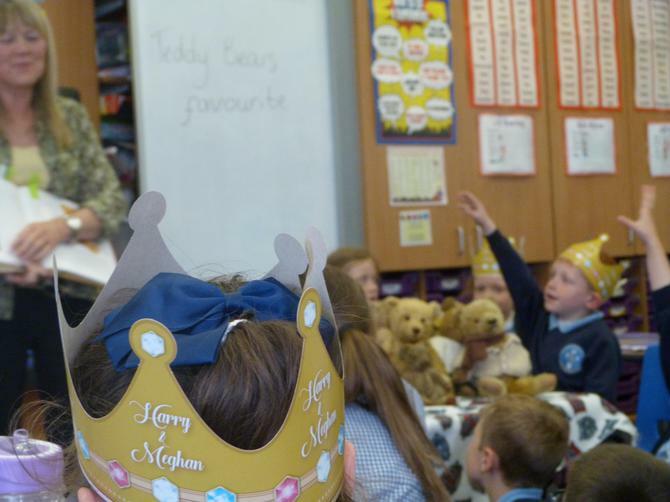 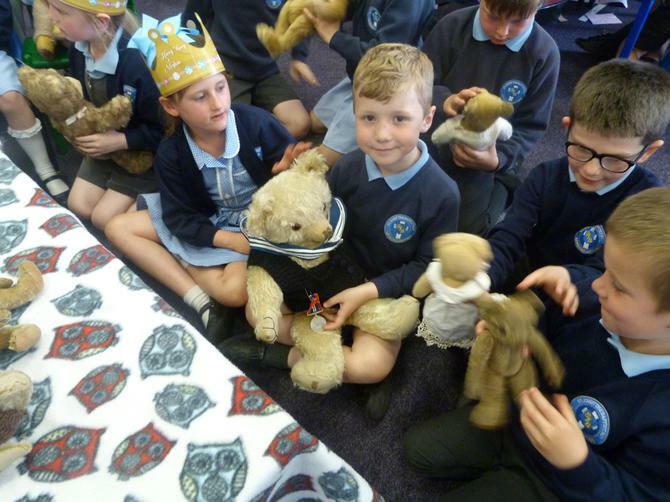 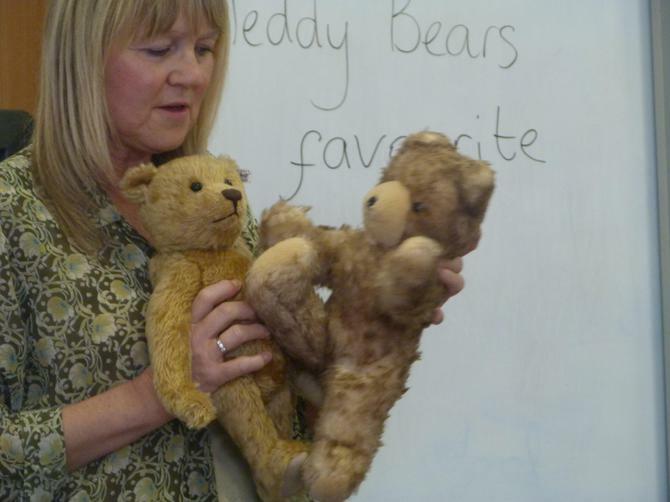 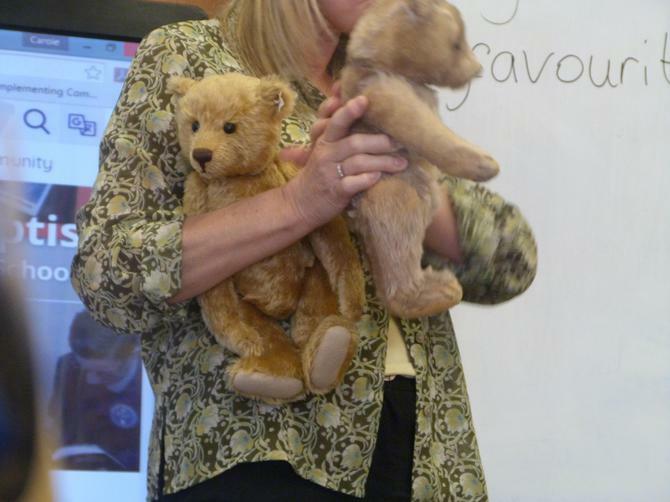 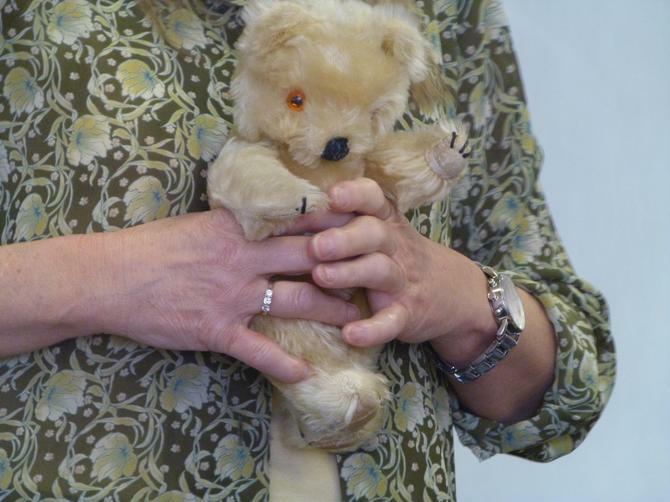 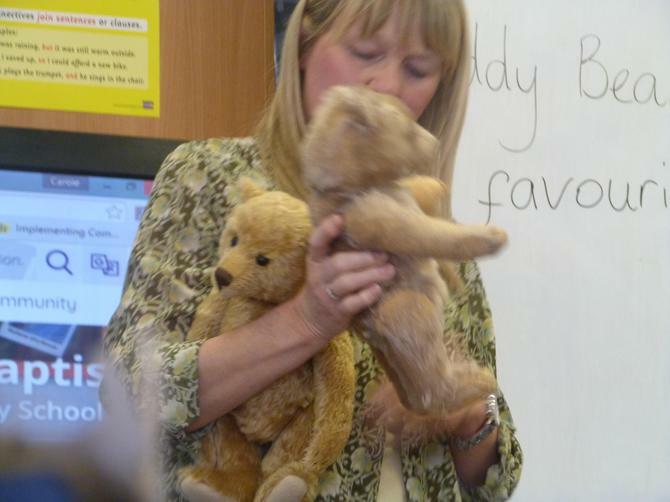 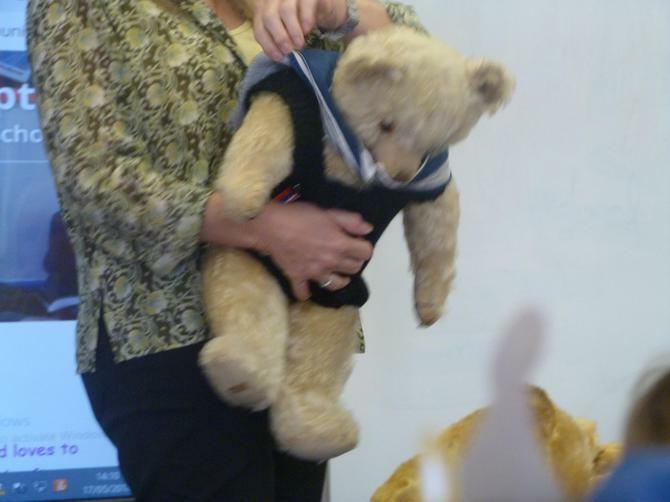 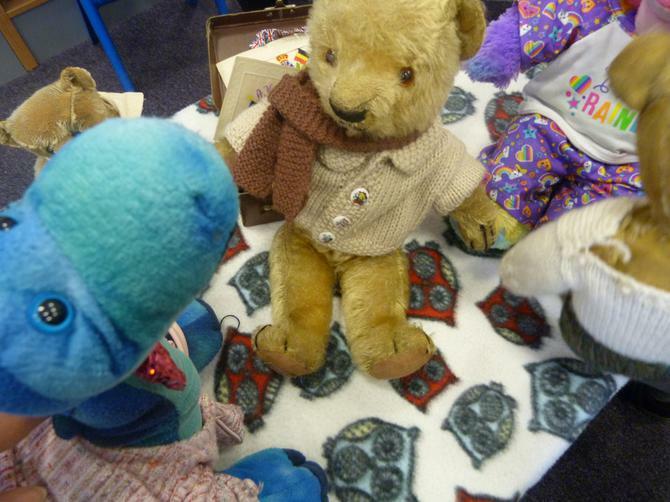 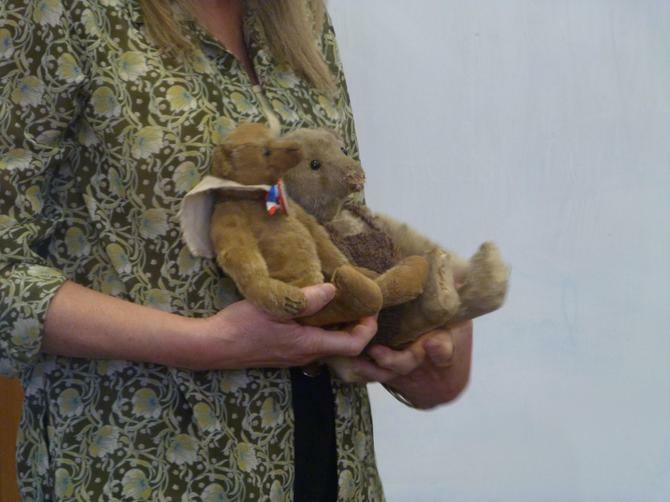 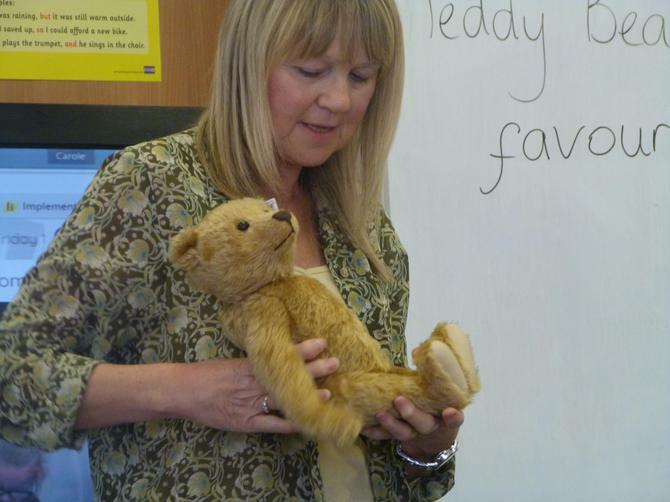 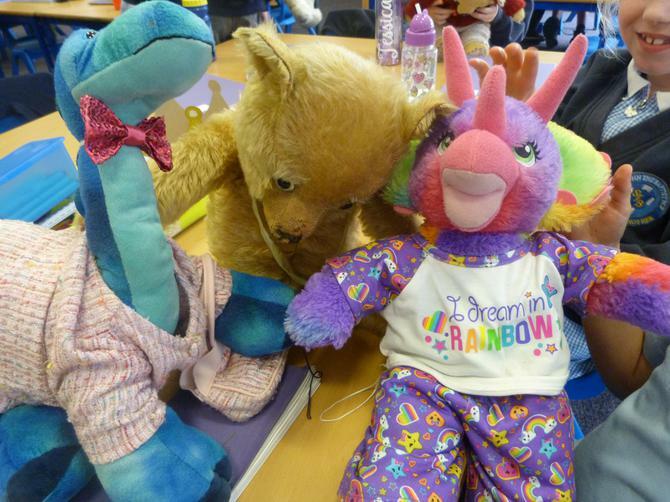 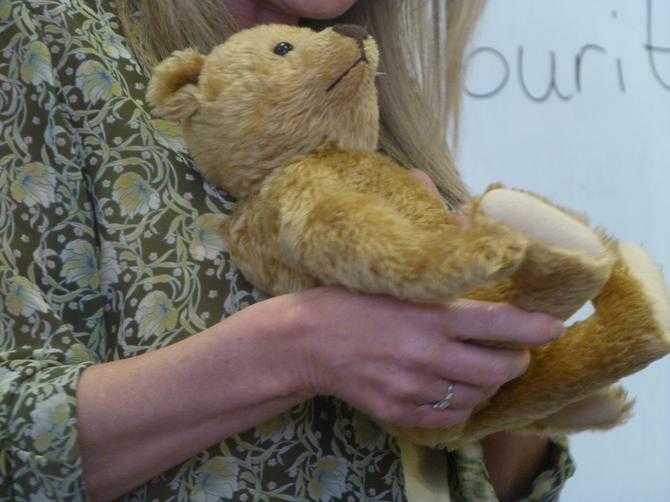 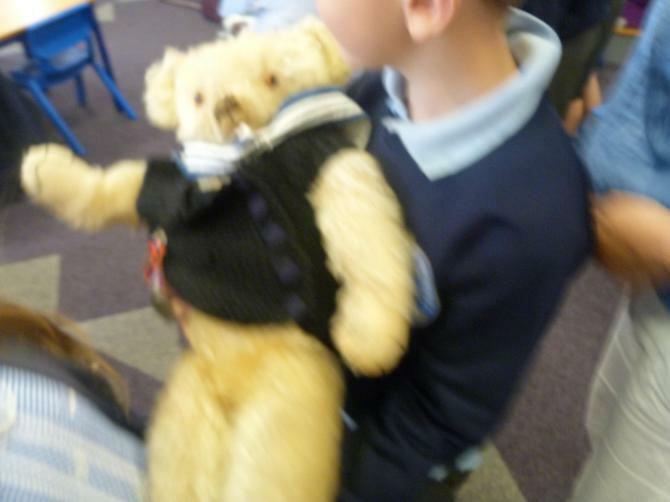 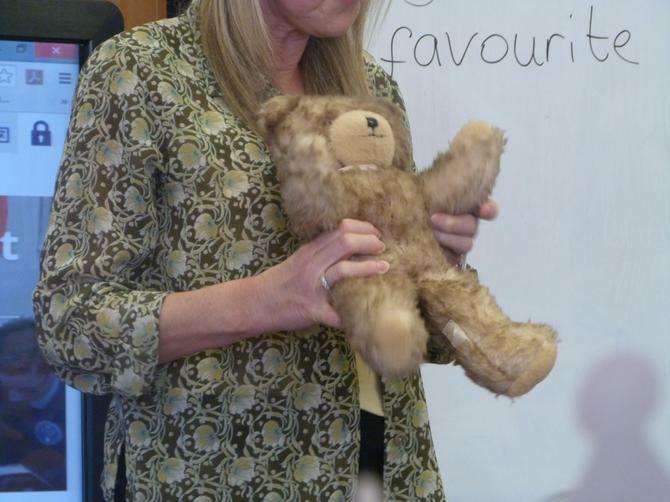 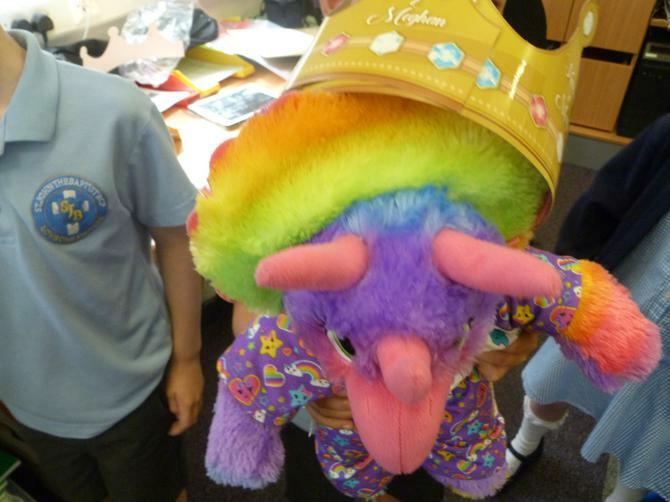 The children had great fun remembering toys they played with as a baby, toddler and now. 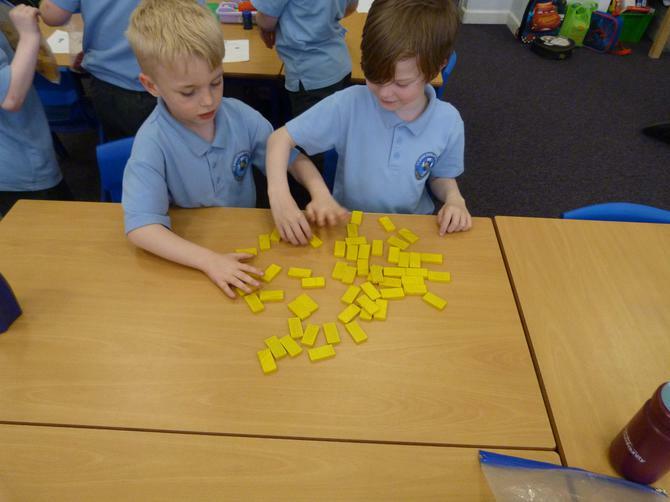 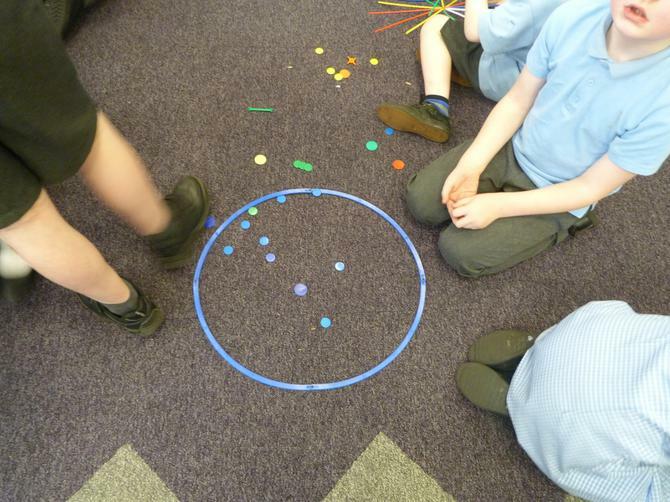 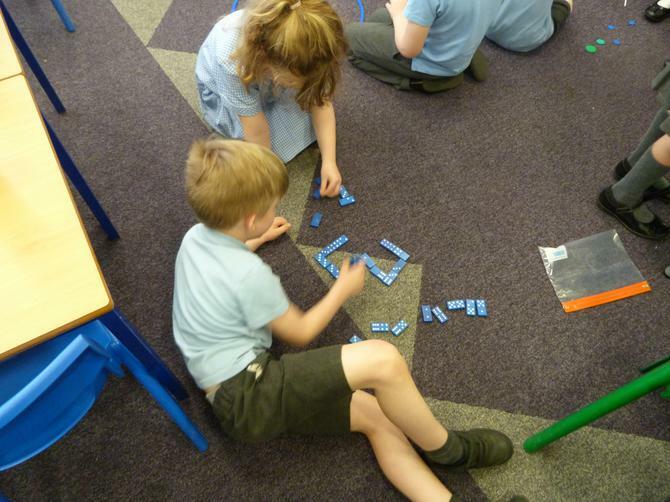 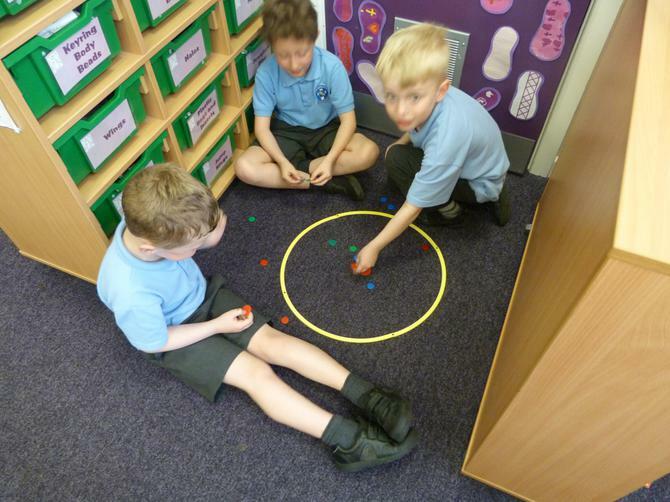 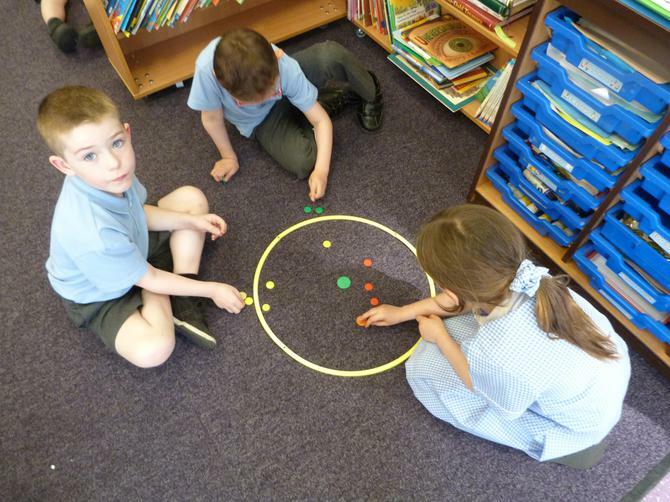 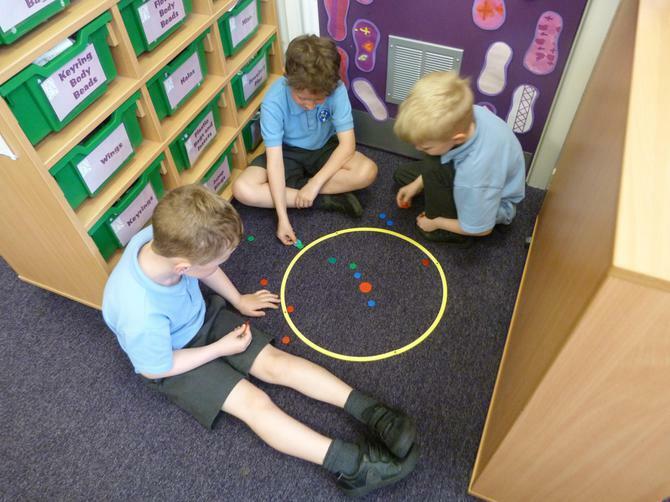 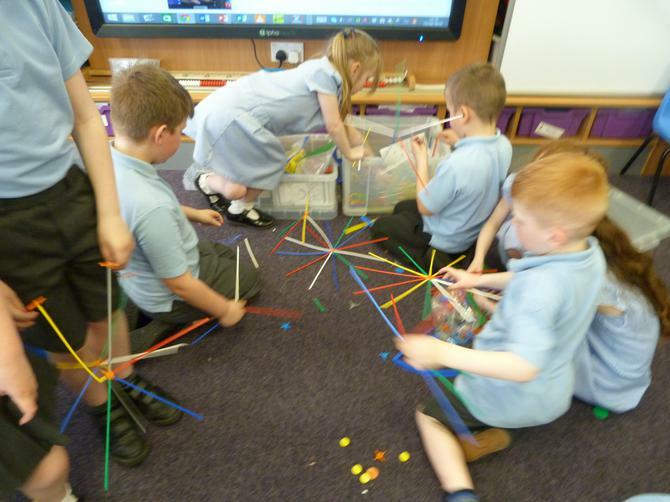 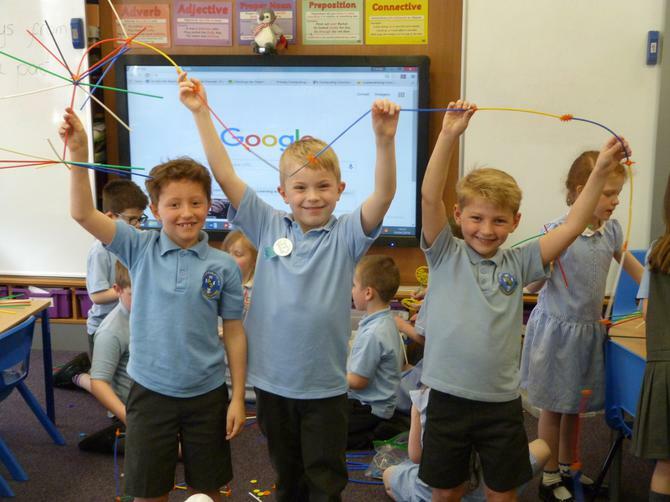 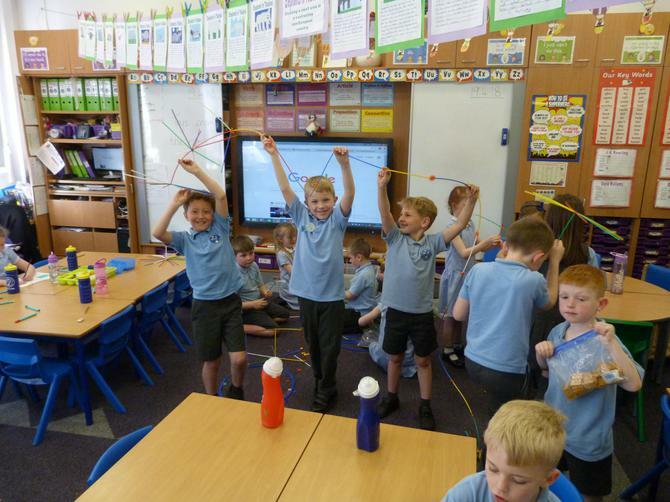 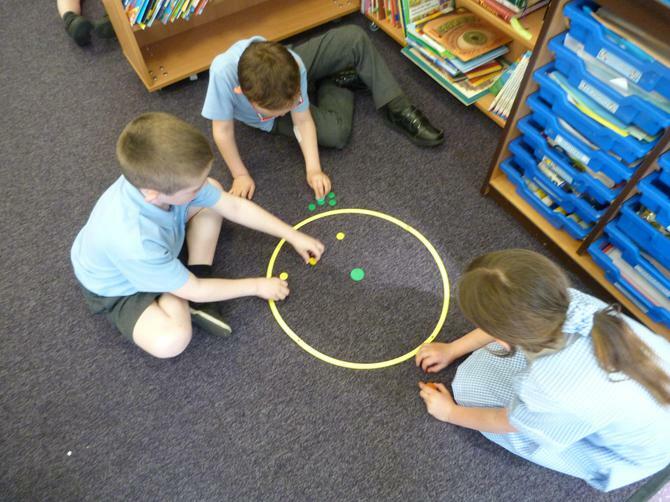 They also had fun playing dominoes, tiddlywinks and constructing with straws. 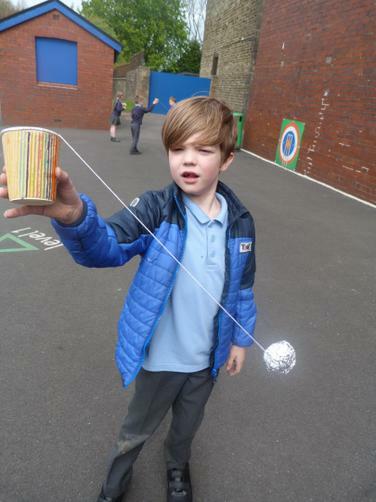 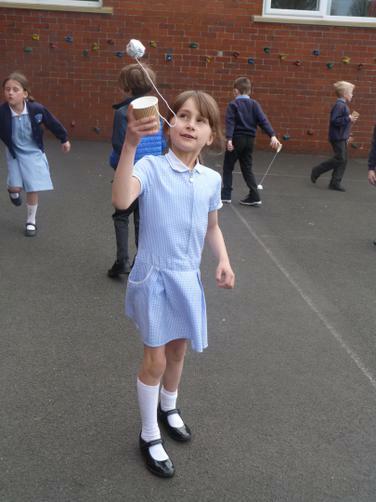 Making a toy from the past - a cup and ball. 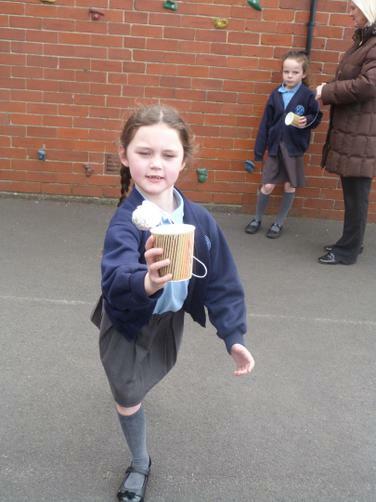 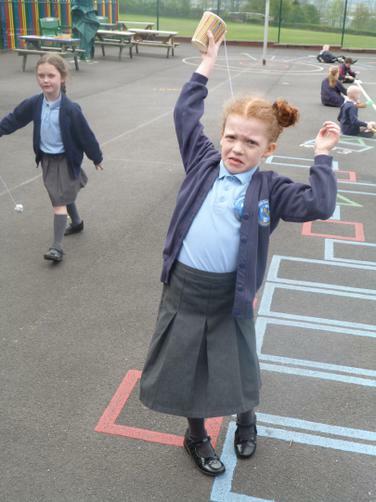 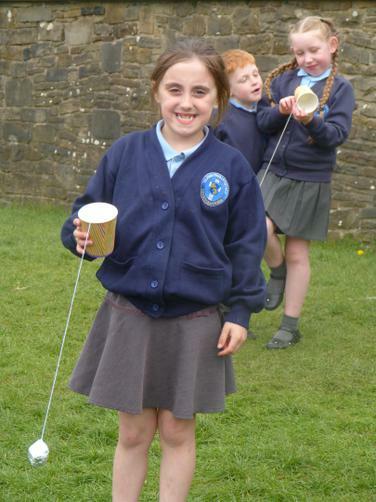 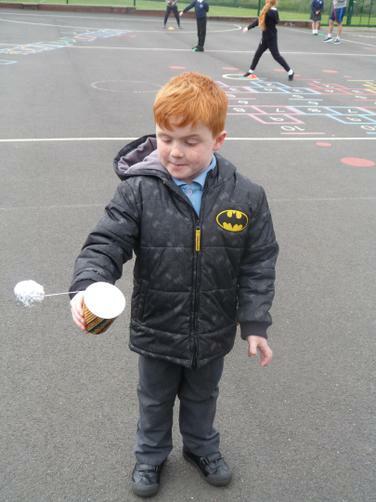 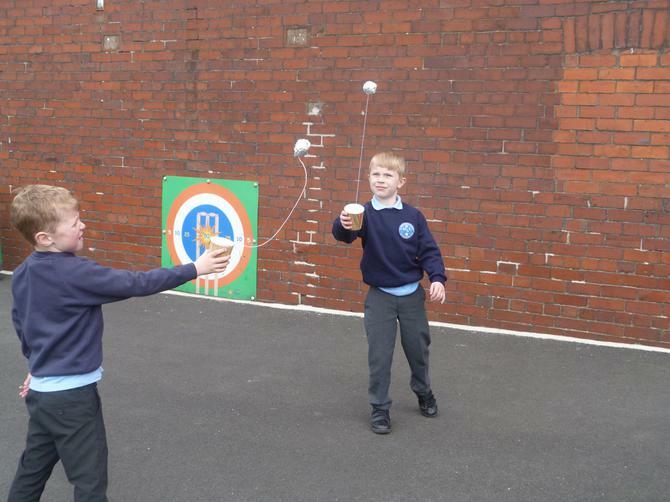 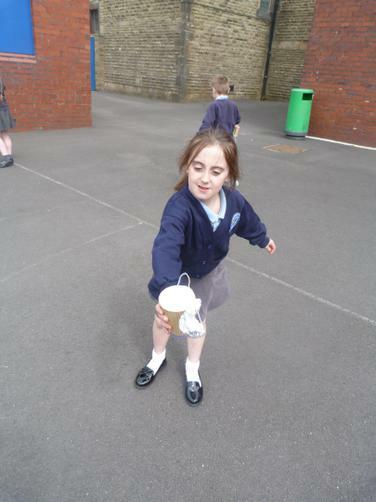 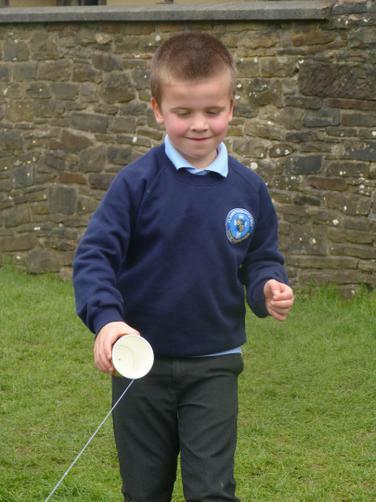 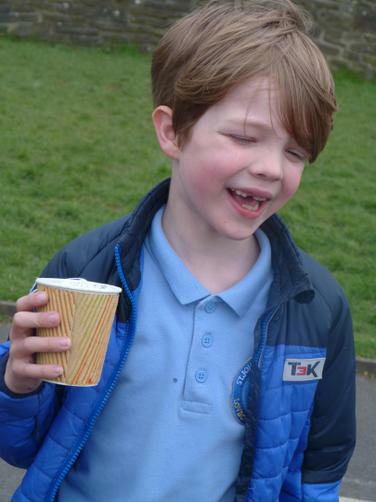 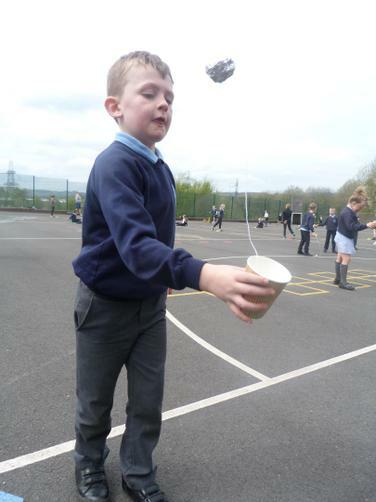 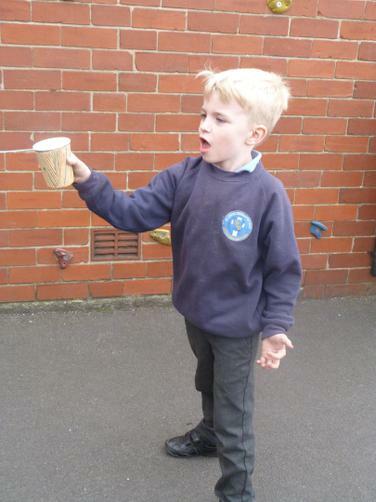 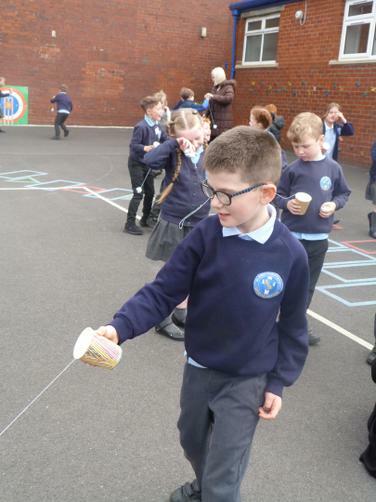 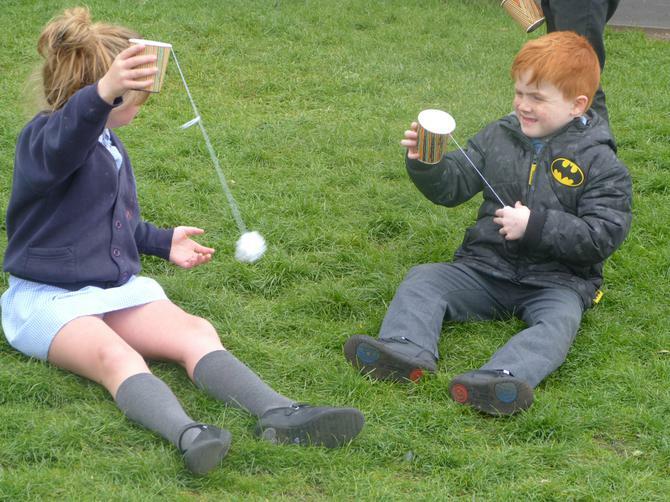 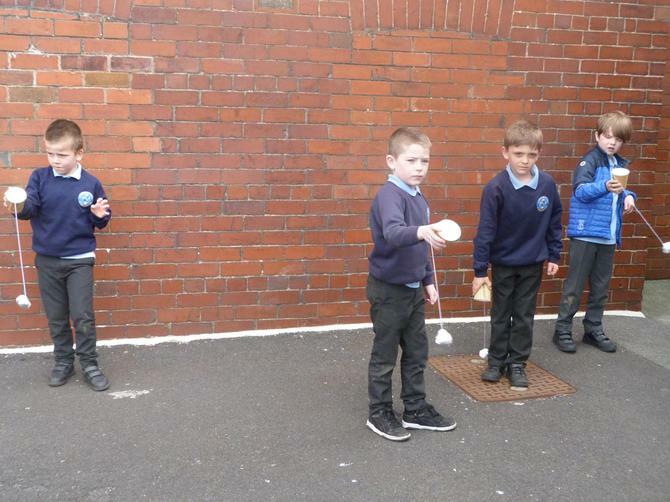 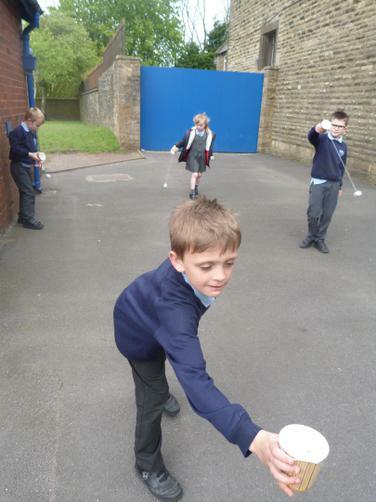 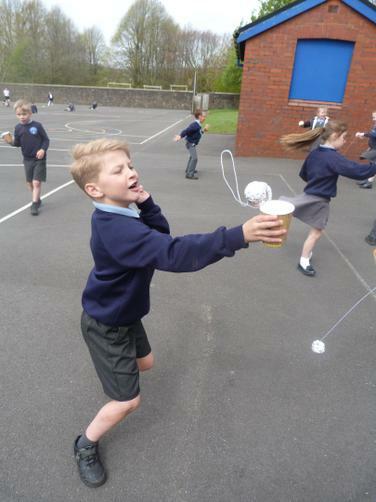 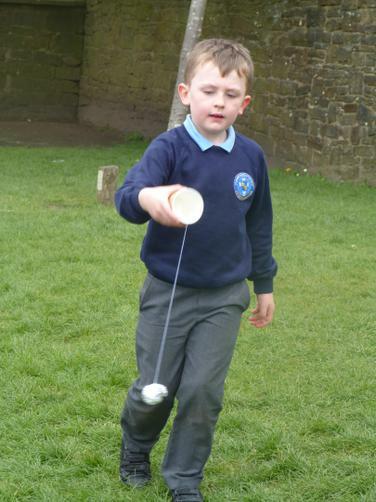 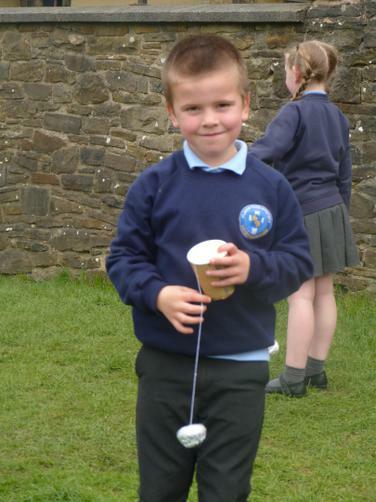 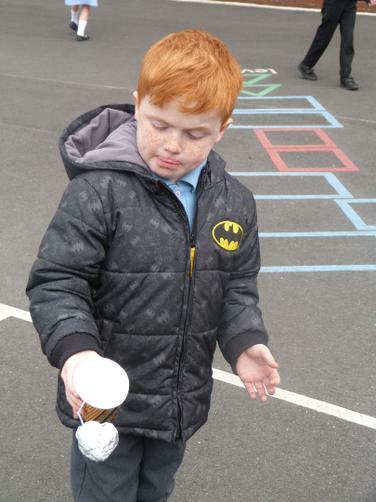 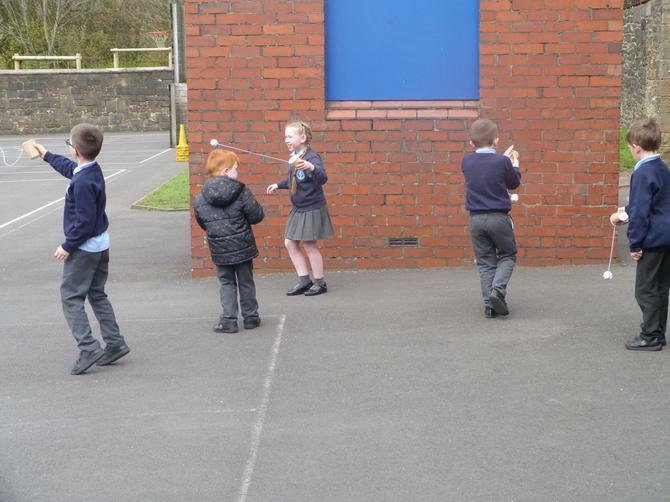 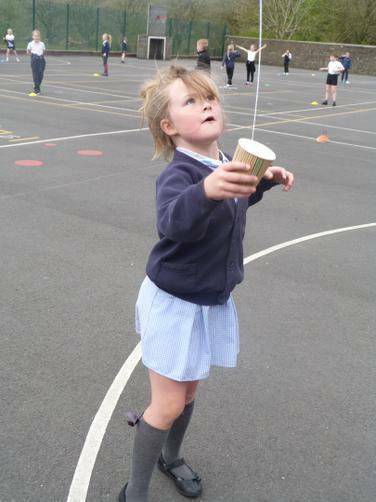 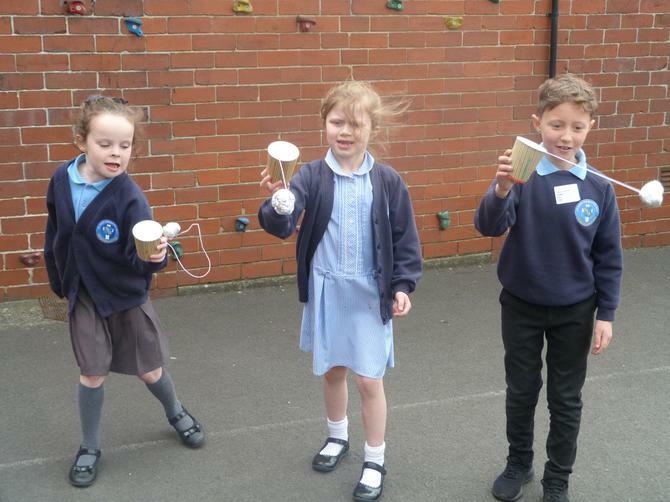 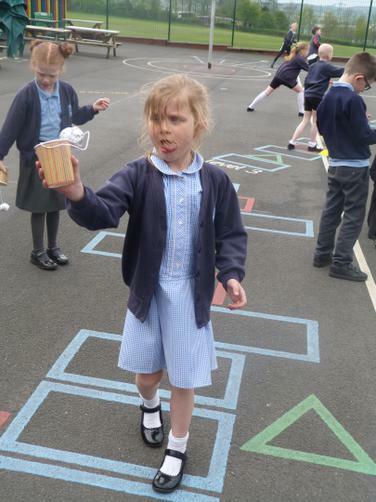 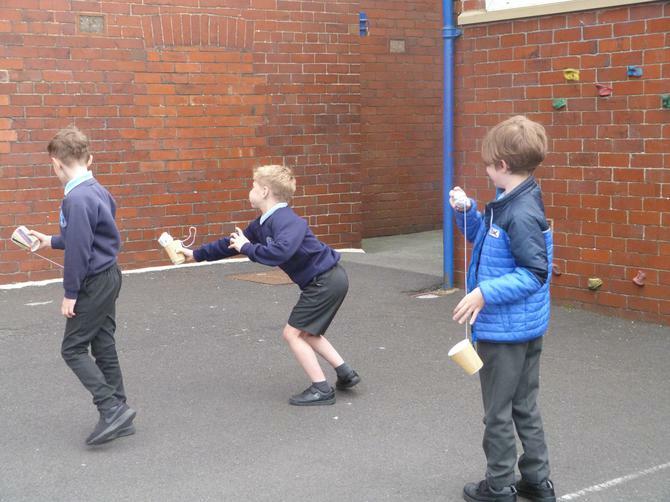 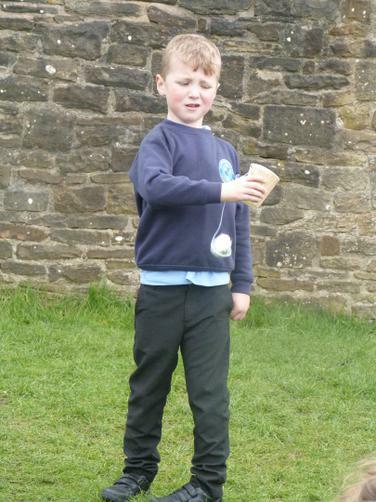 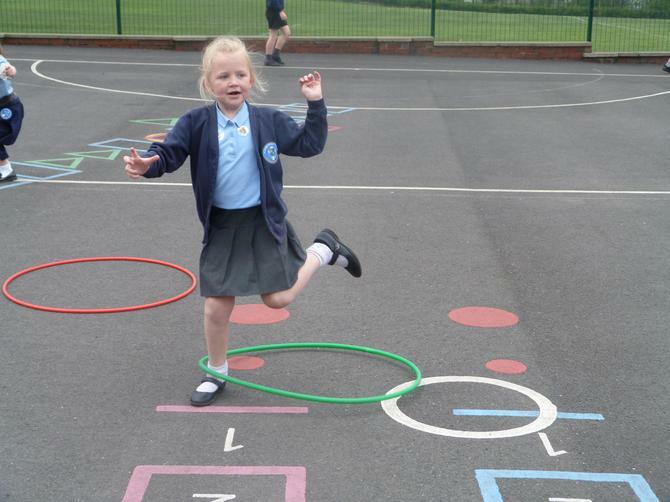 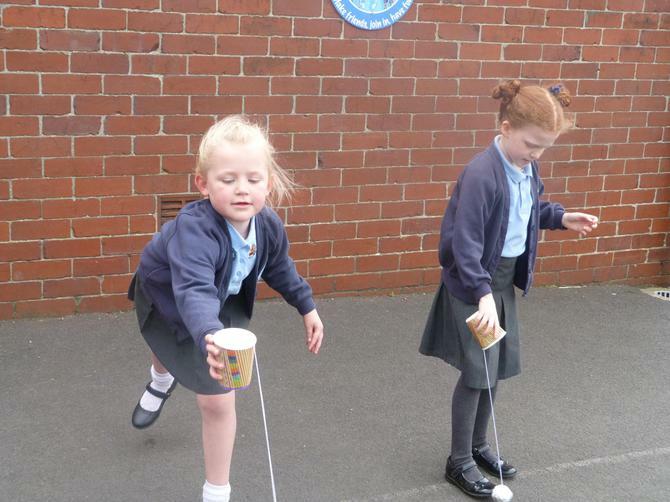 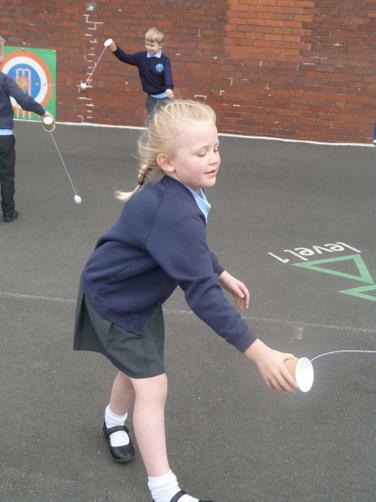 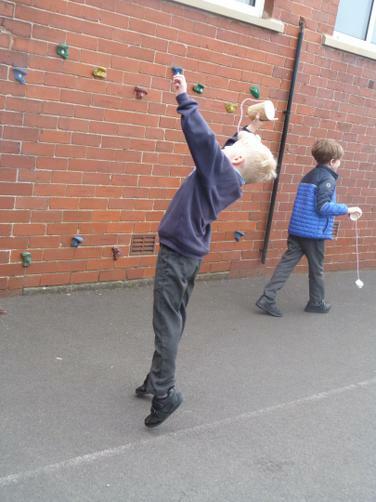 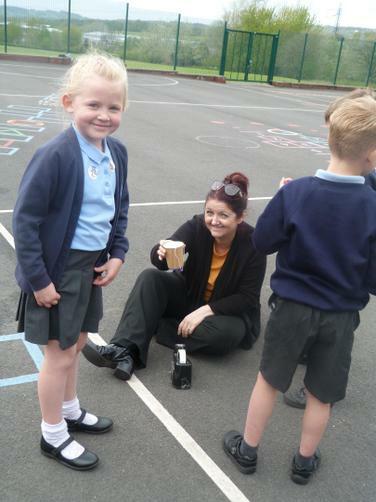 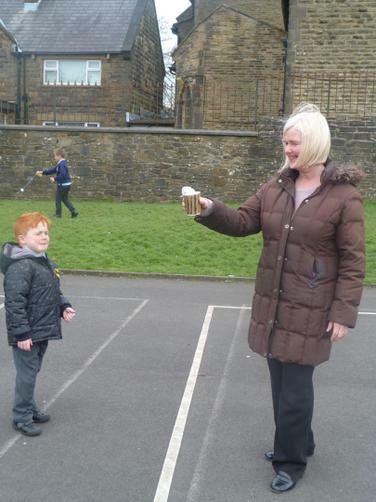 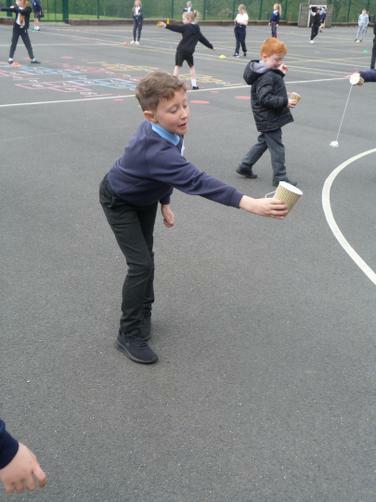 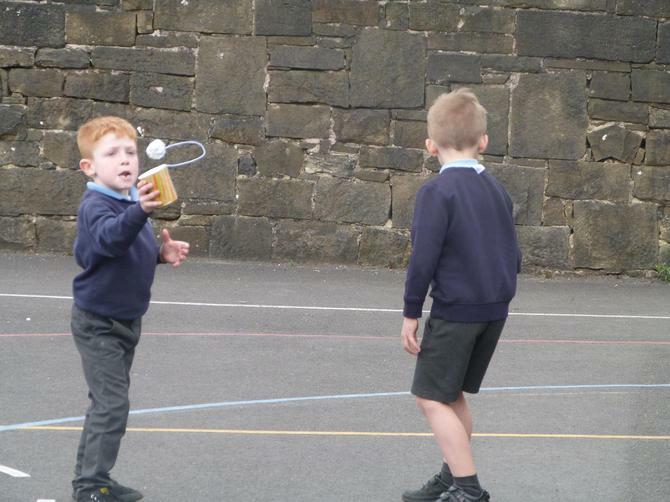 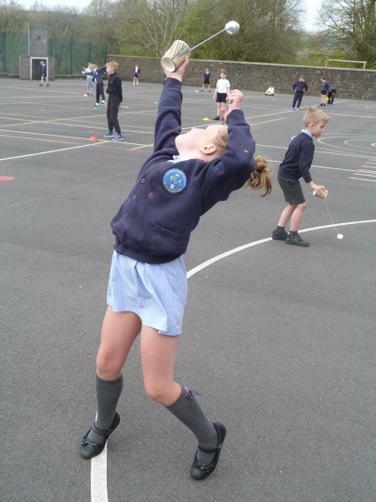 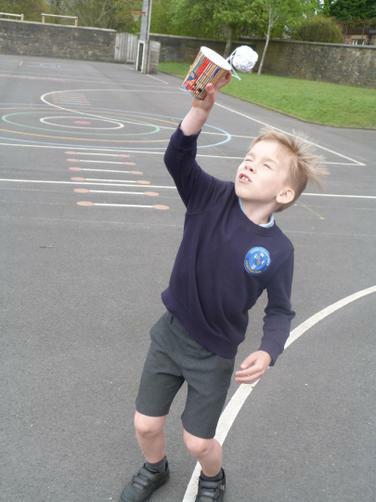 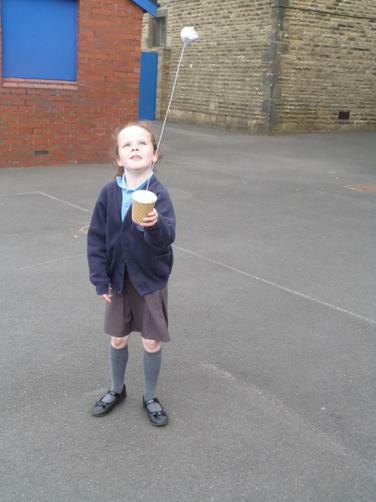 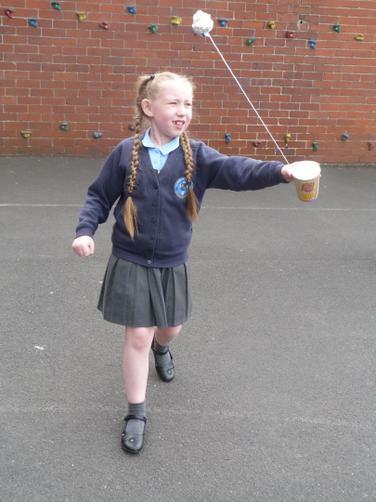 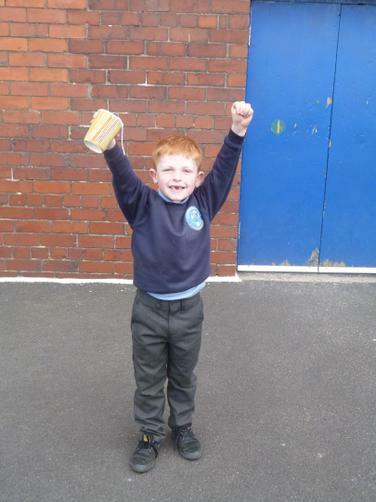 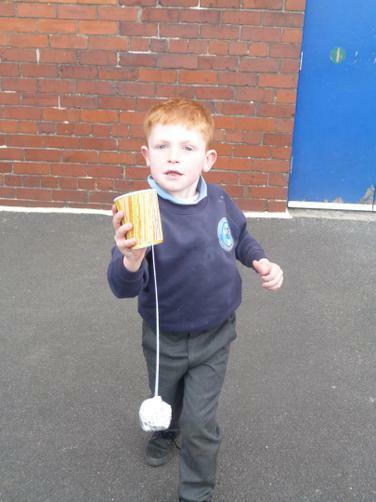 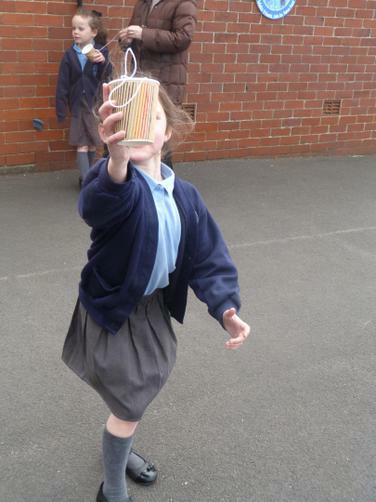 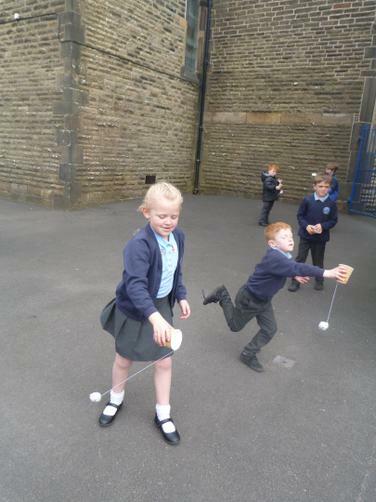 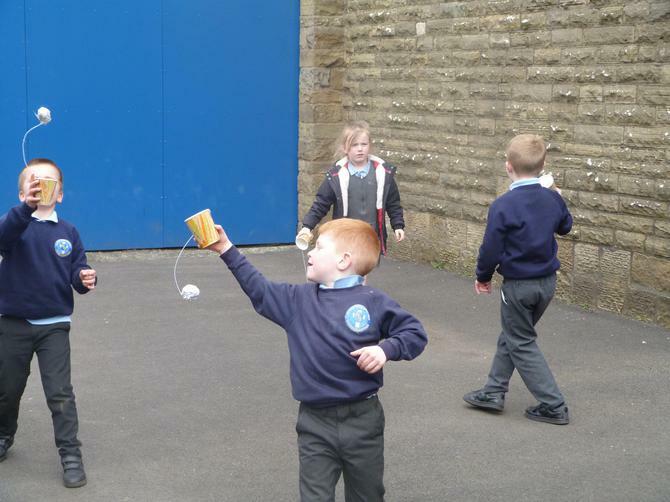 The children had great fun trying to catch the ball in the cup. 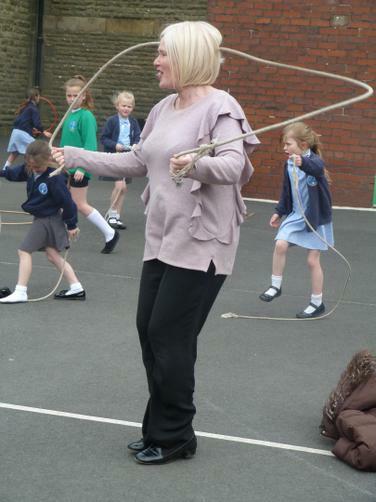 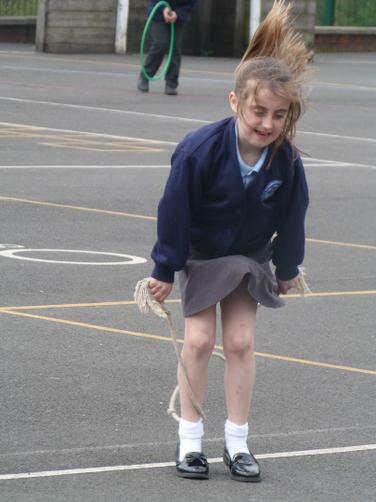 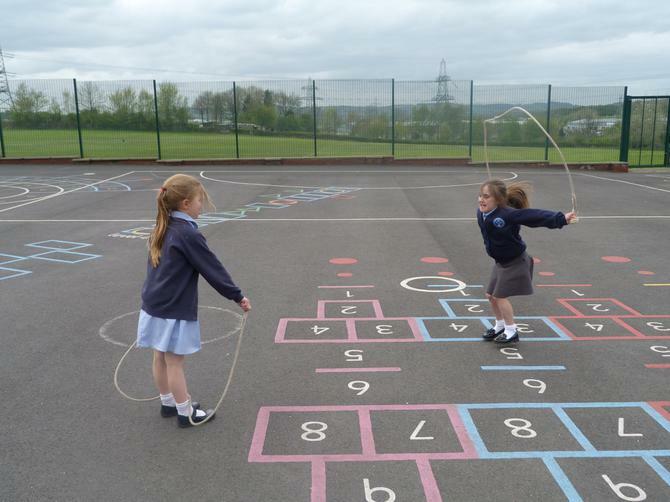 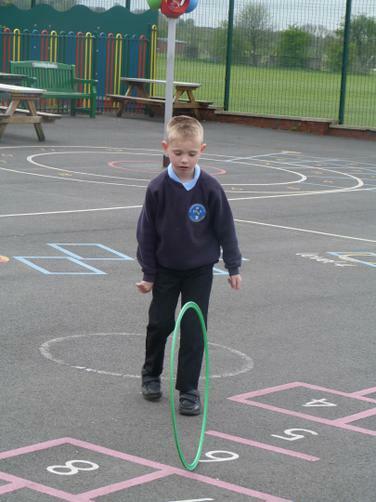 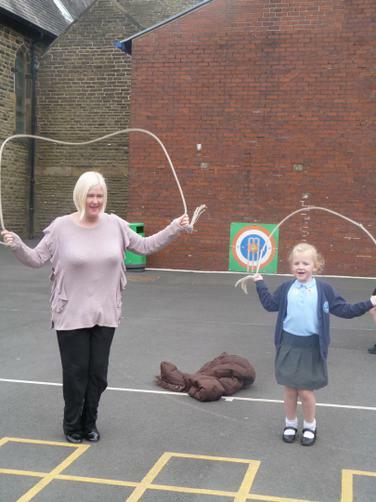 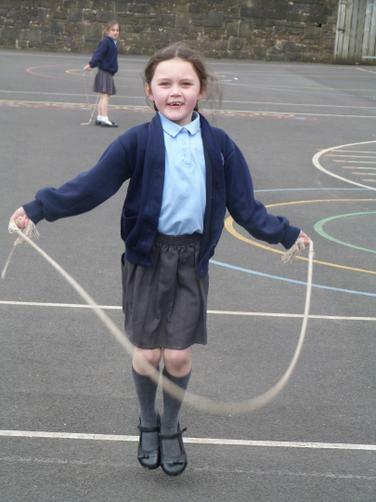 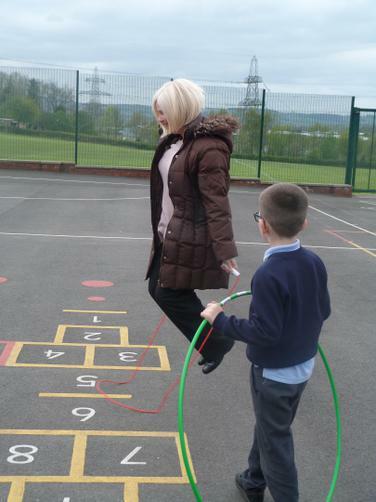 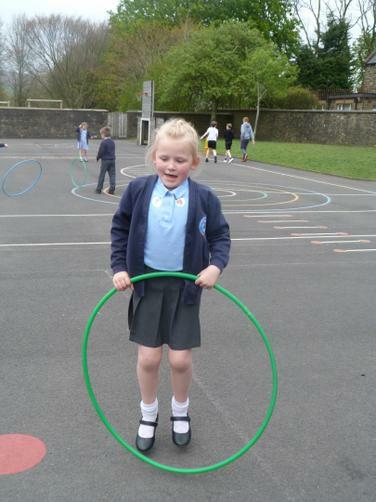 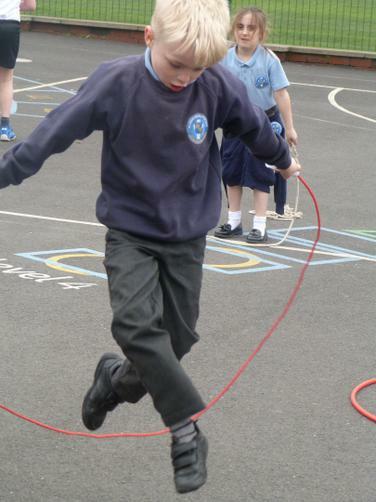 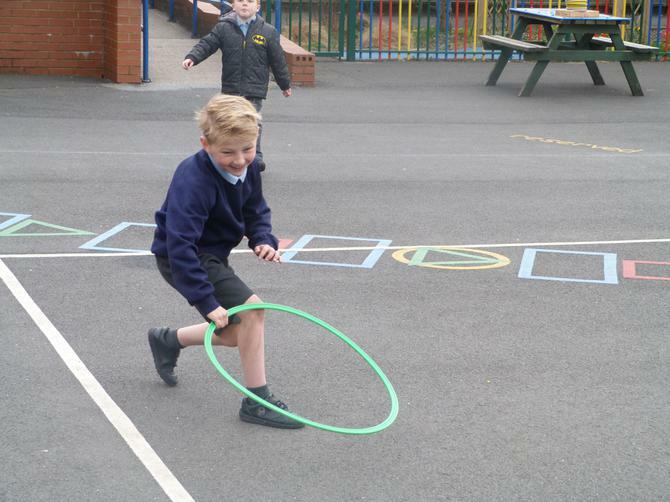 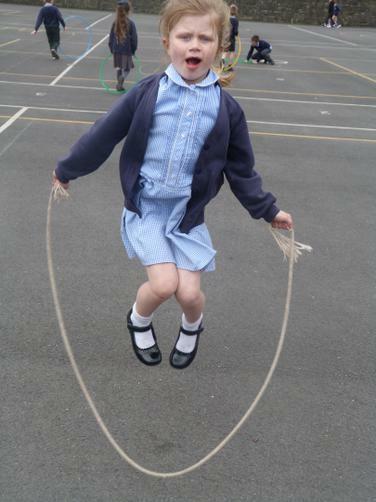 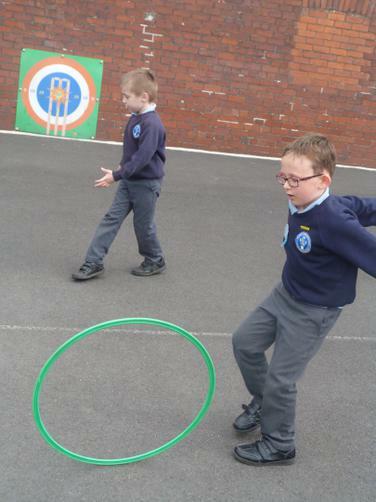 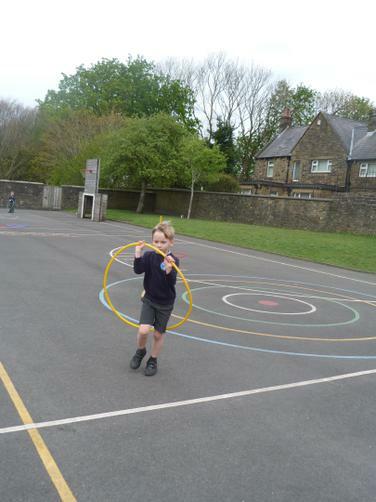 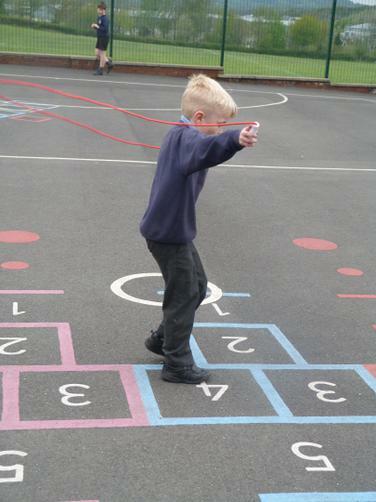 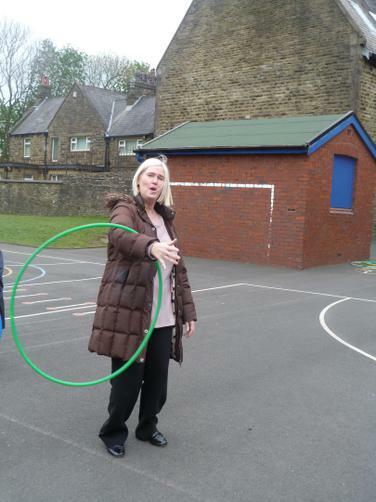 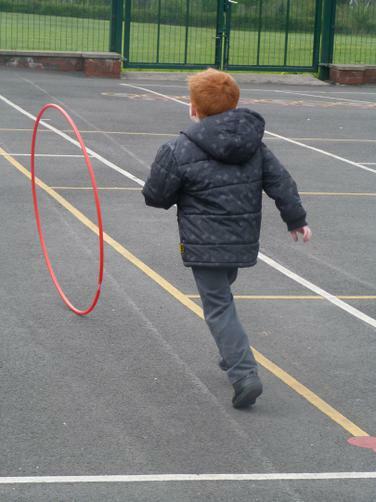 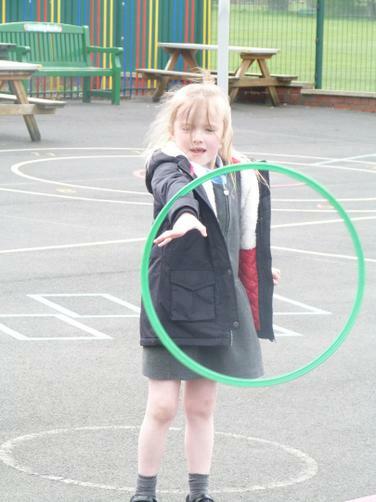 Then we tried skipping and playing with hoops. 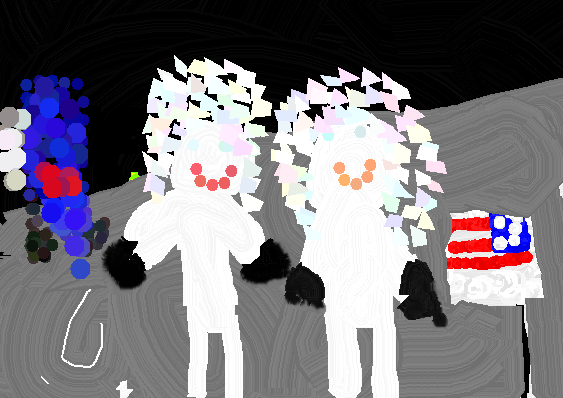 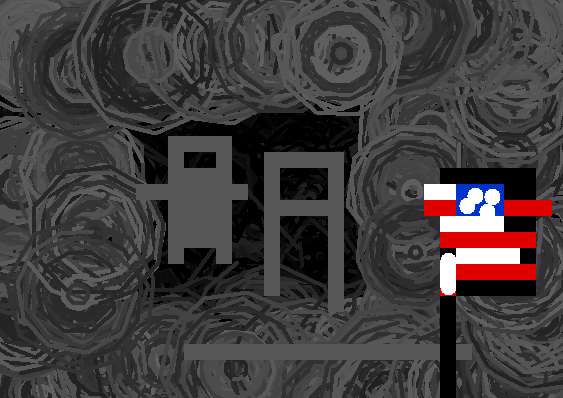 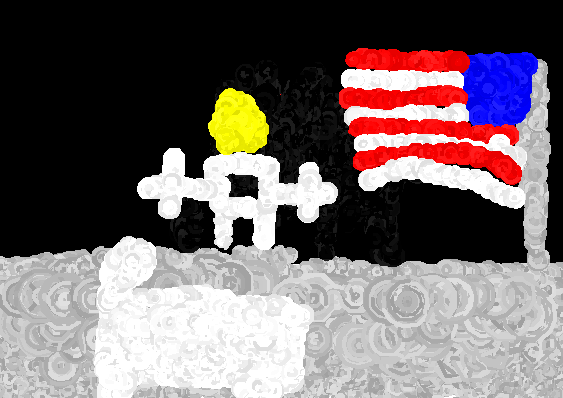 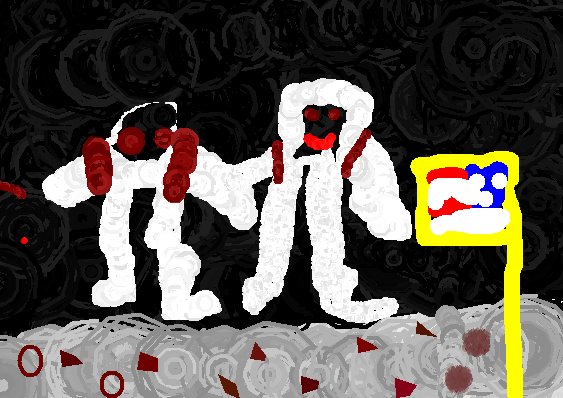 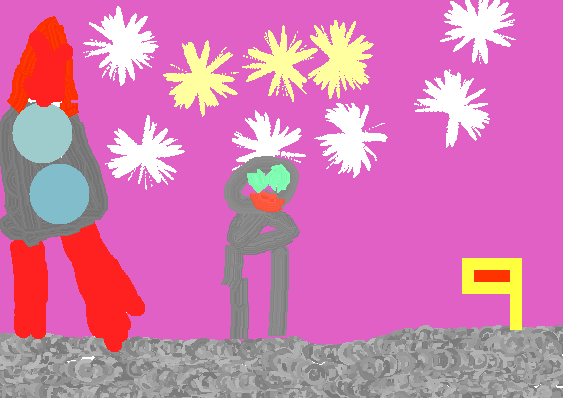 A study of significant events beyond living memory - Moon Landings. 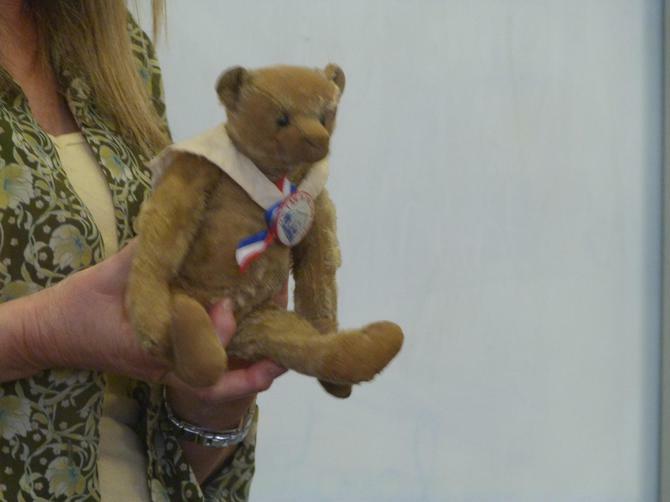 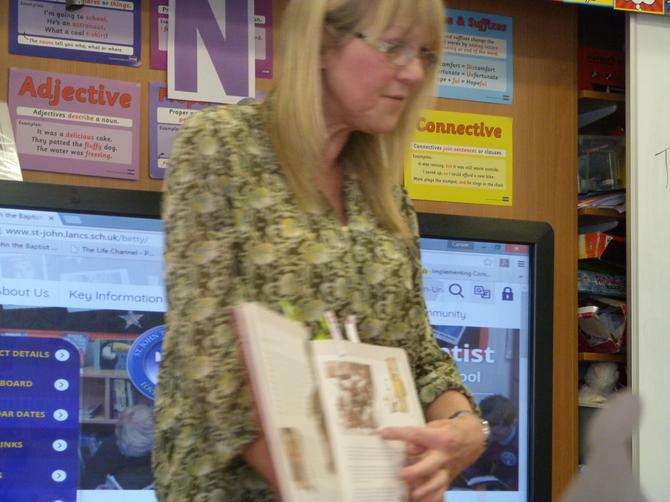 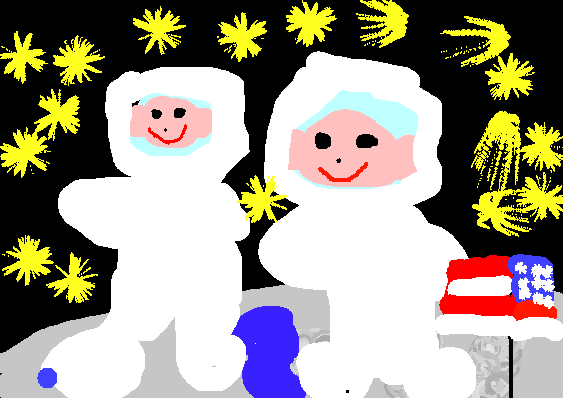 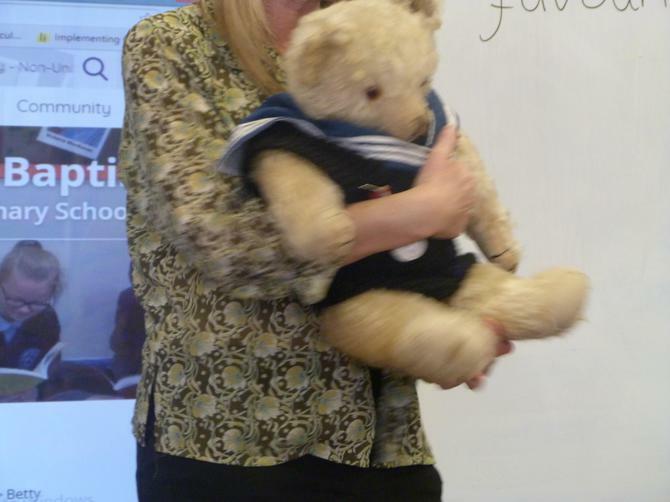 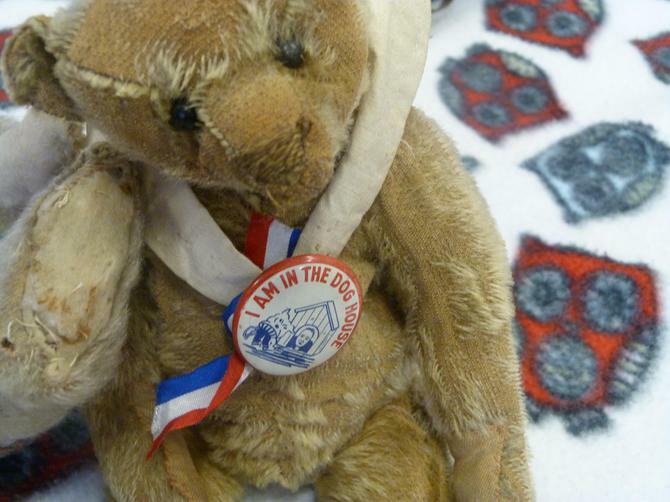 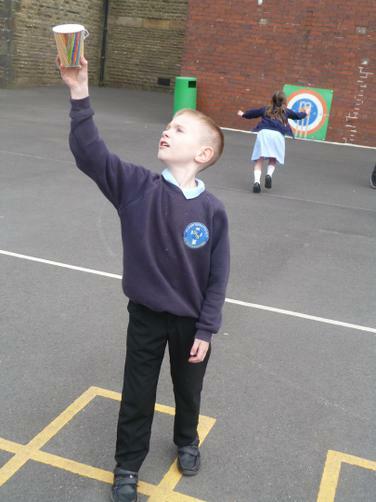 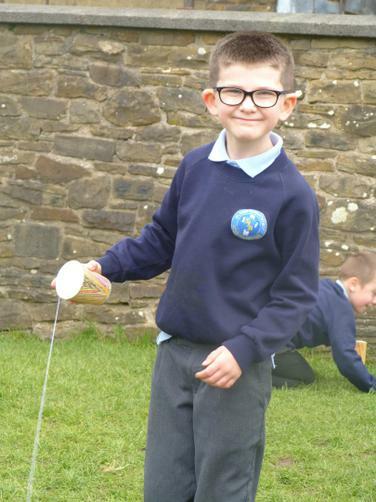 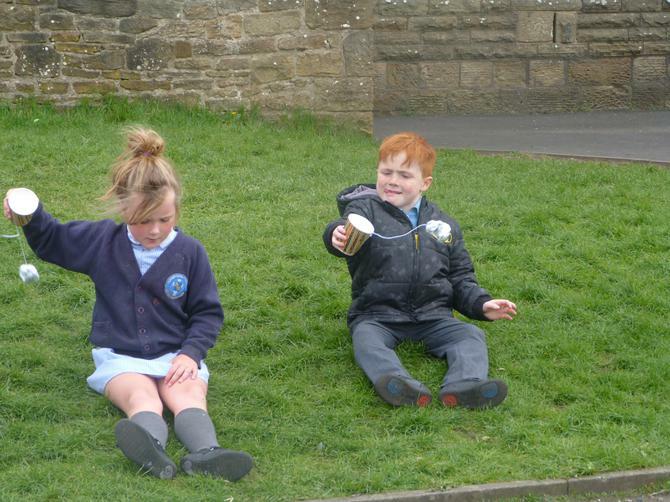 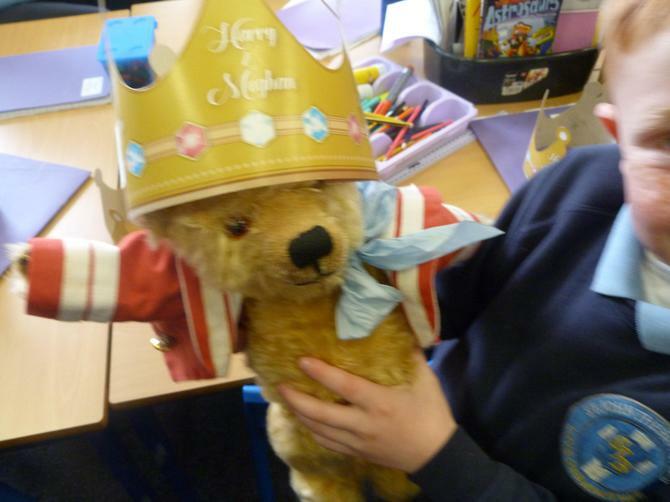 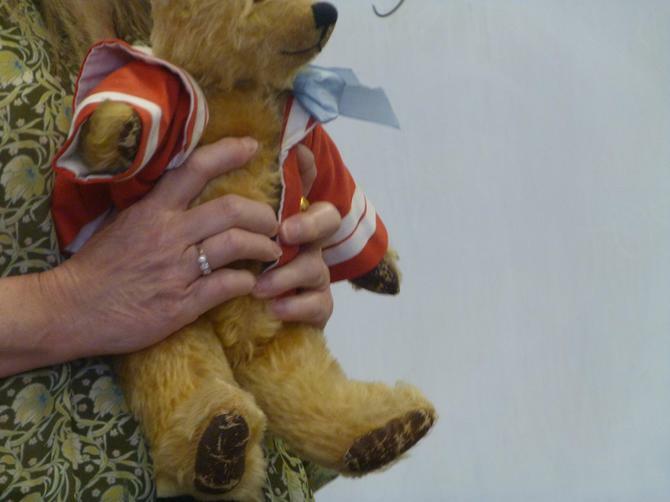 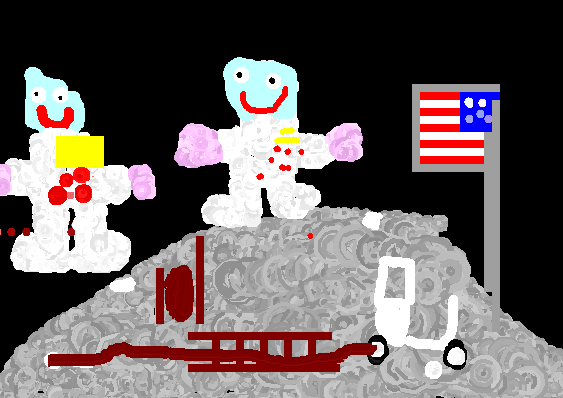 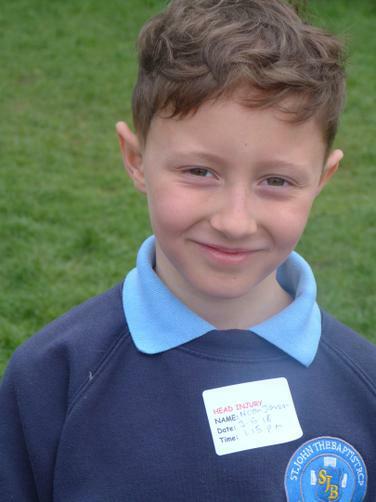 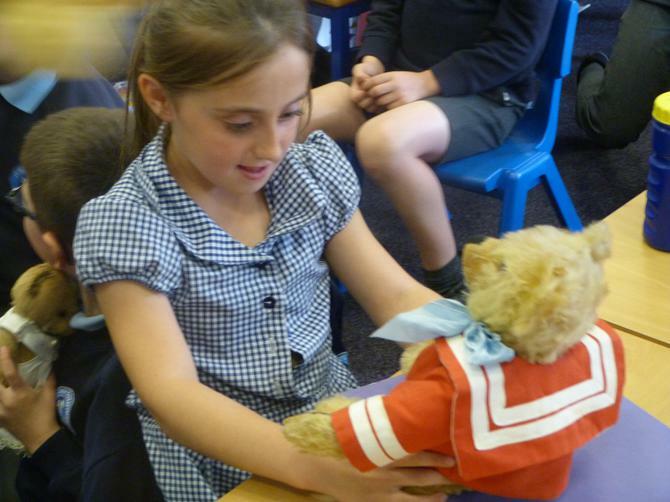 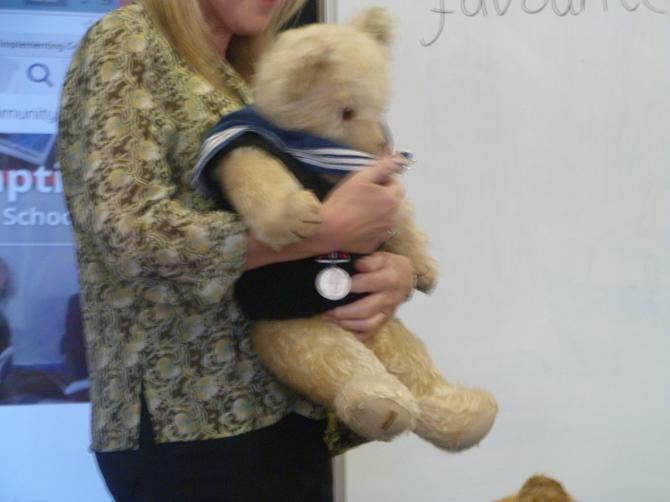 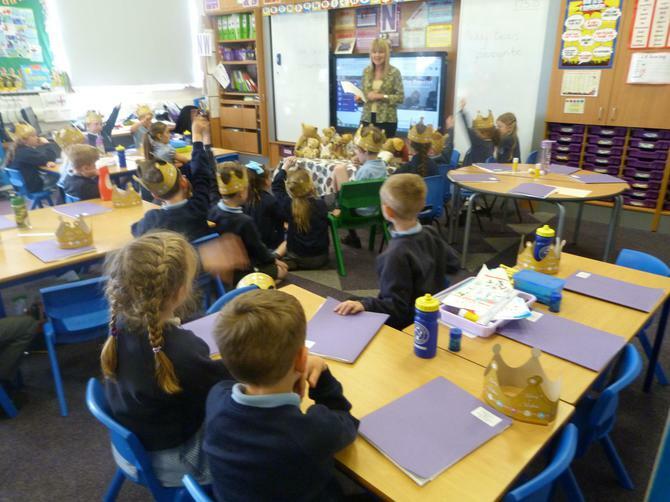 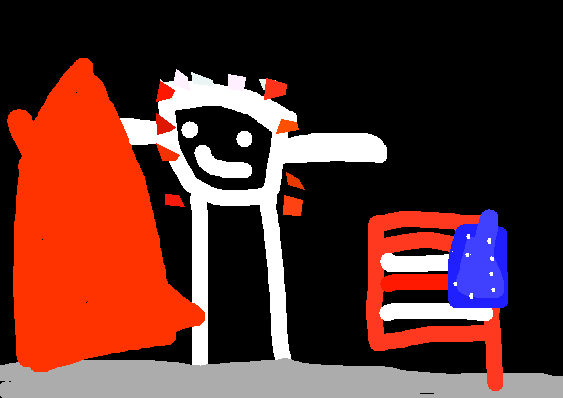 The children have been learning all about Neil Armstrong and his dreams as a child to fly. 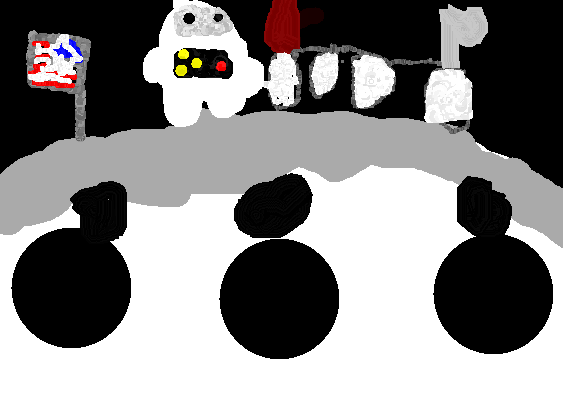 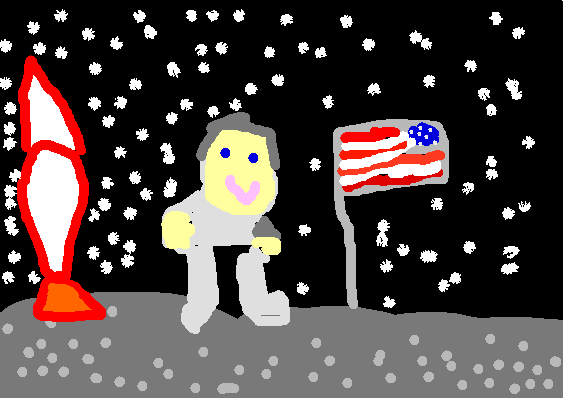 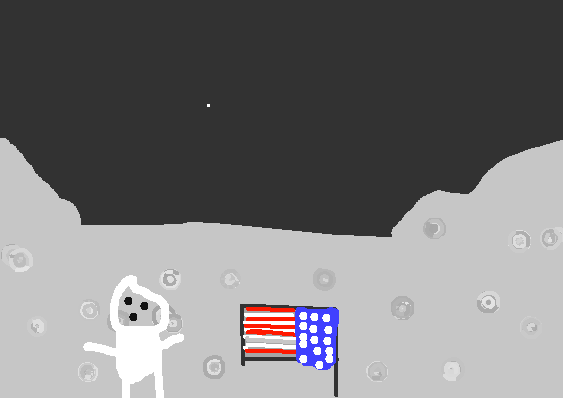 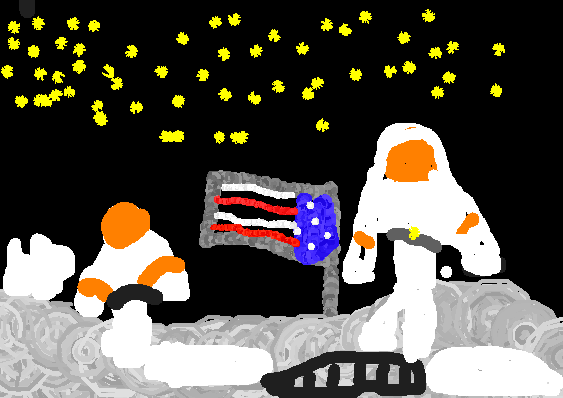 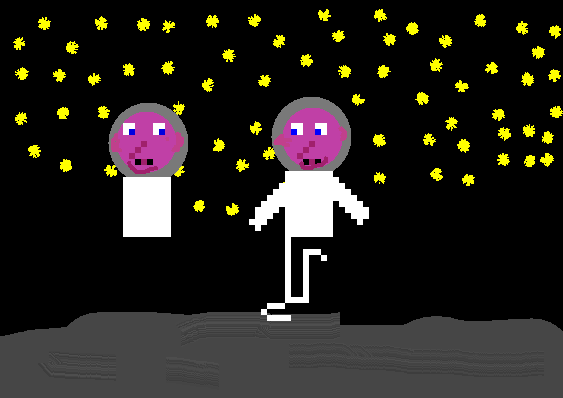 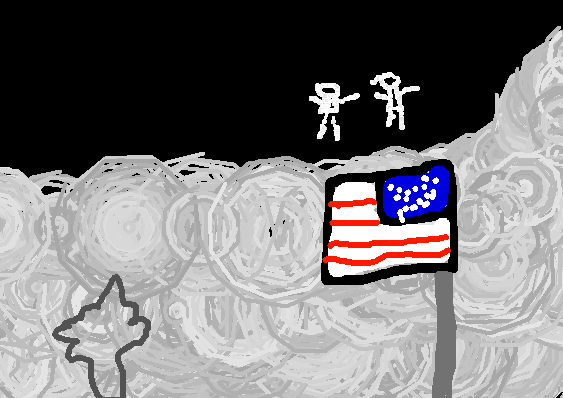 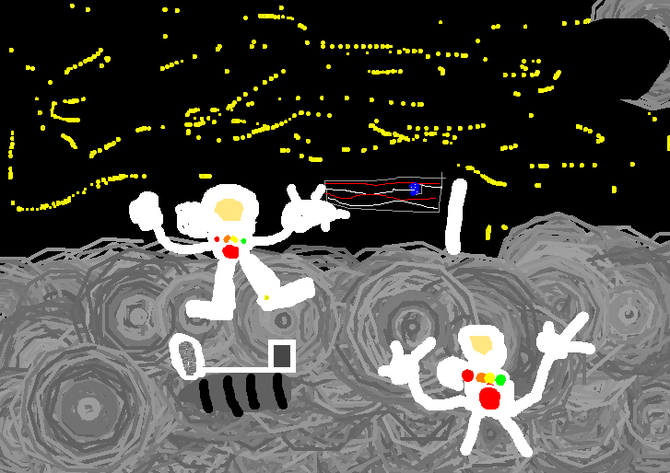 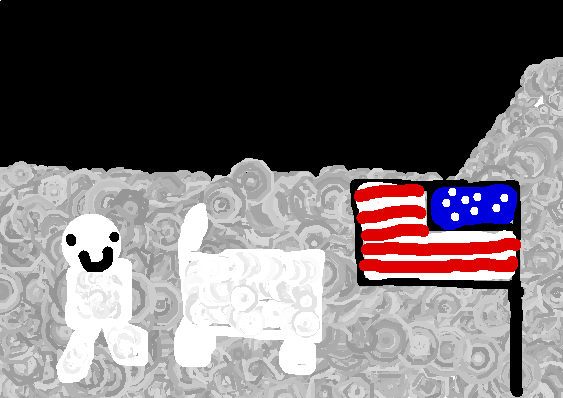 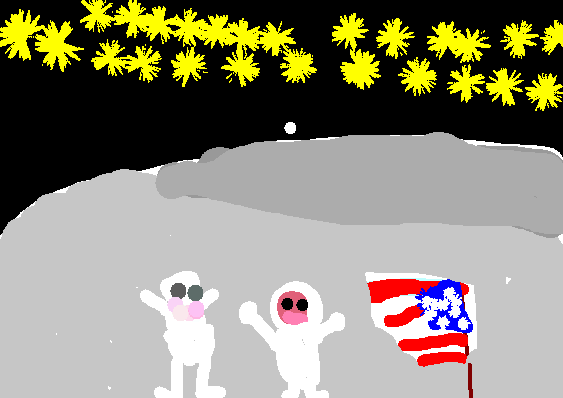 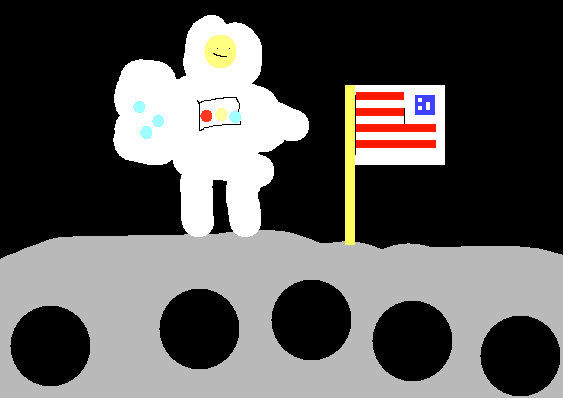 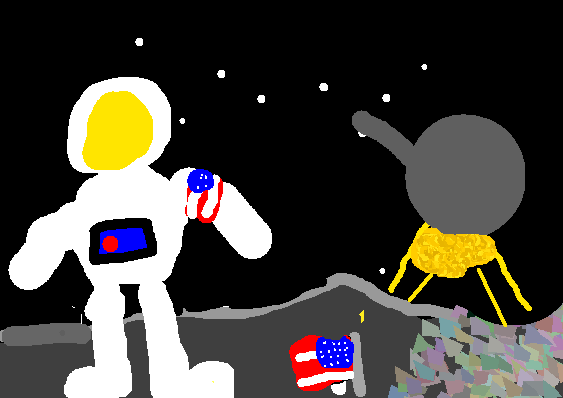 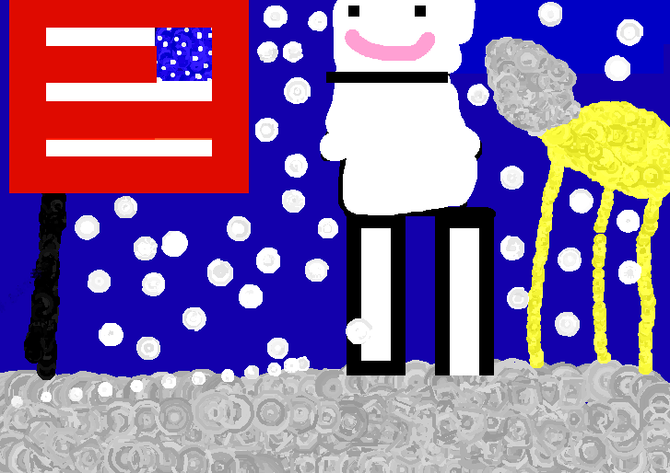 They have used digital imagery to create their pictures of the first moon landing with Neil Armstrong, Buzz Aldrin and Michael Collins.